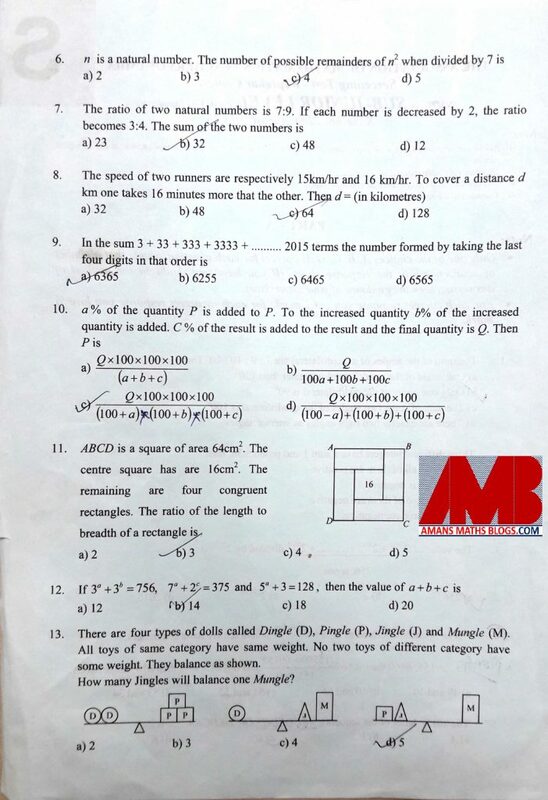 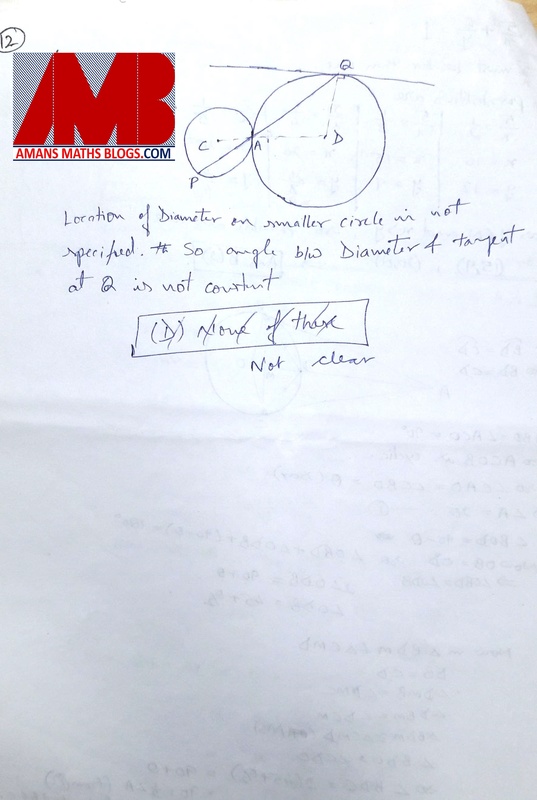 NMTC is a short form of National Mathematics Talent Competition. 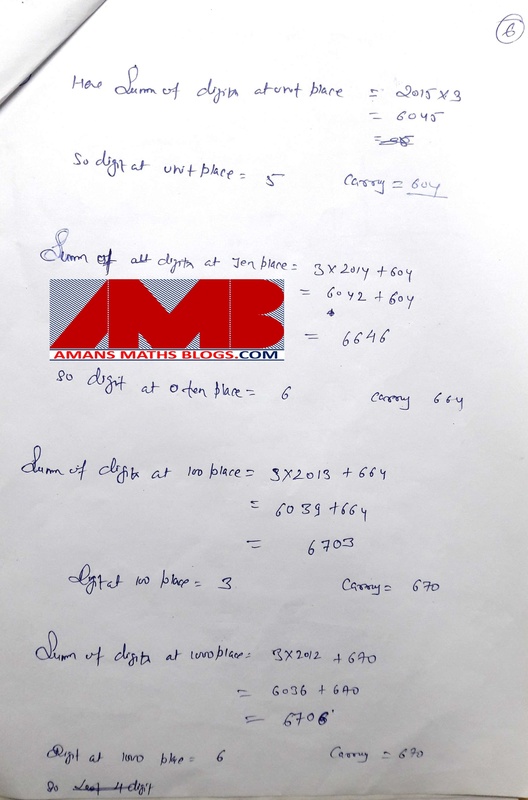 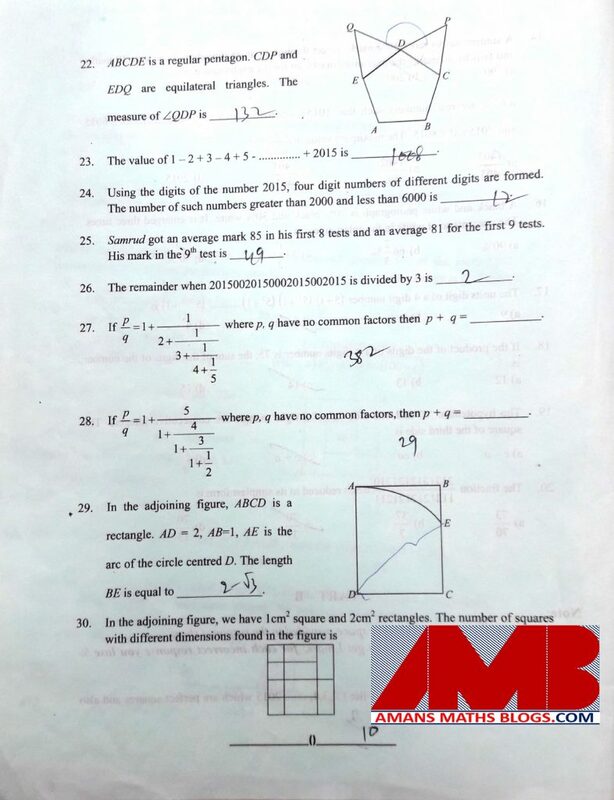 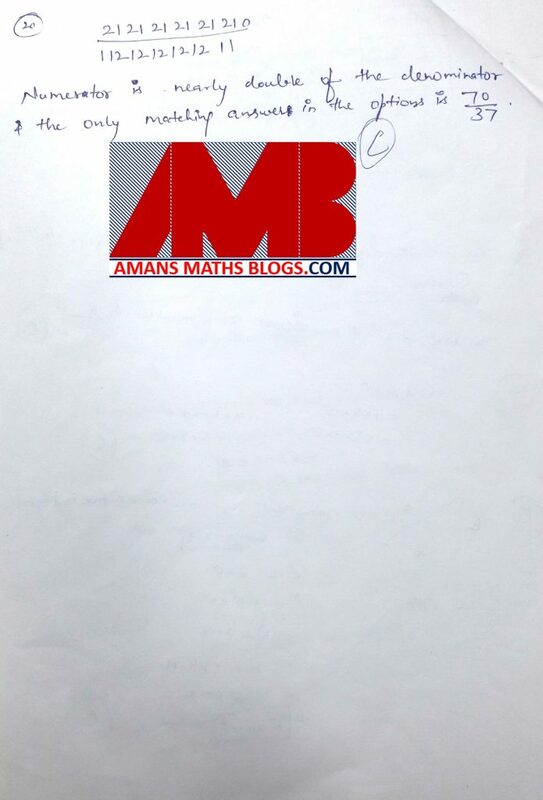 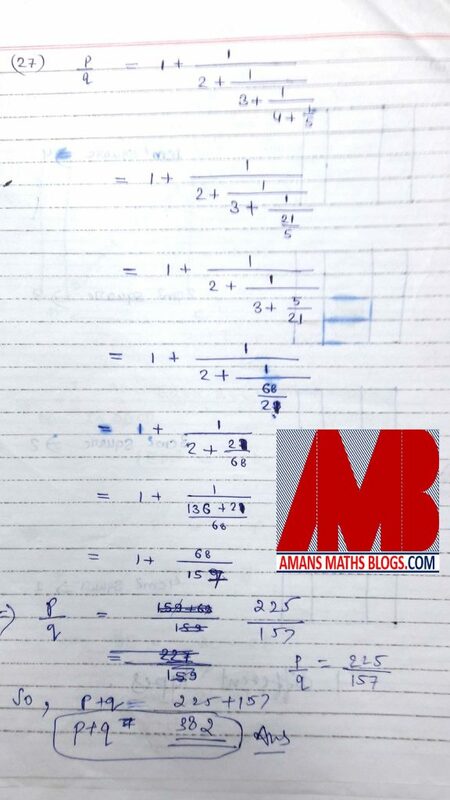 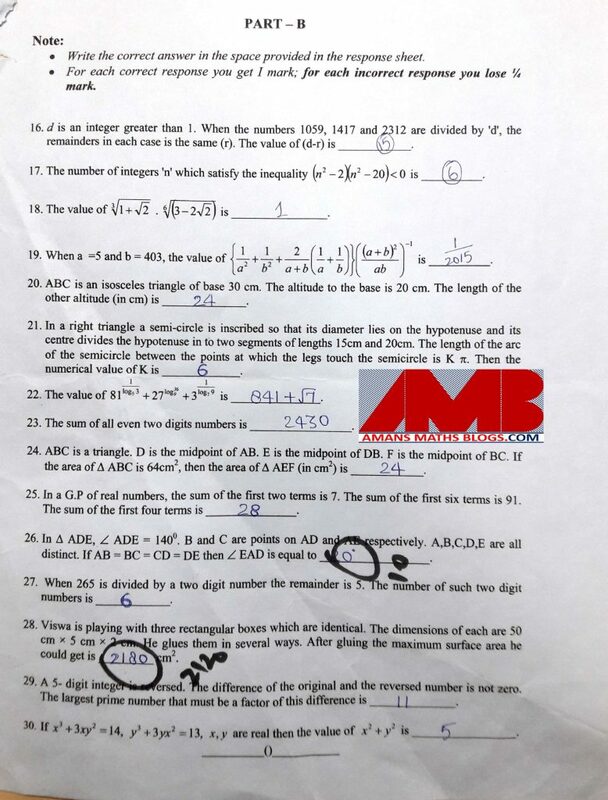 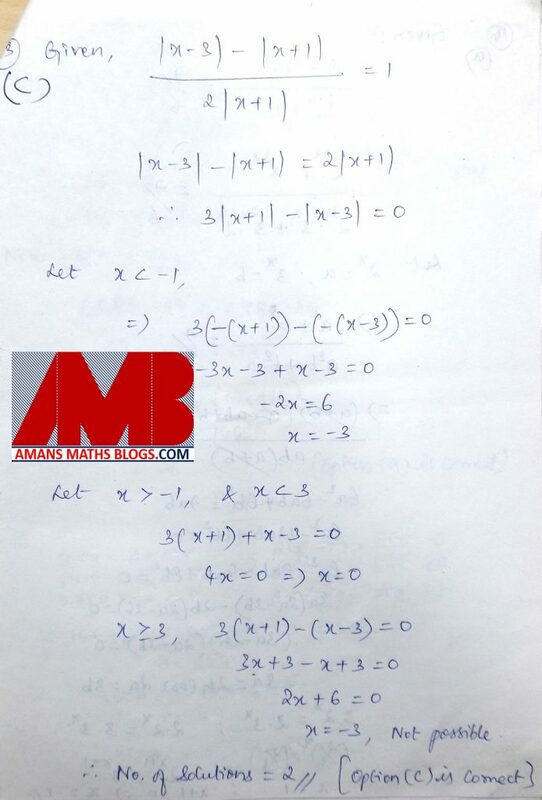 This is conducted by AMTI to identify the talent of the students in Mathematics. 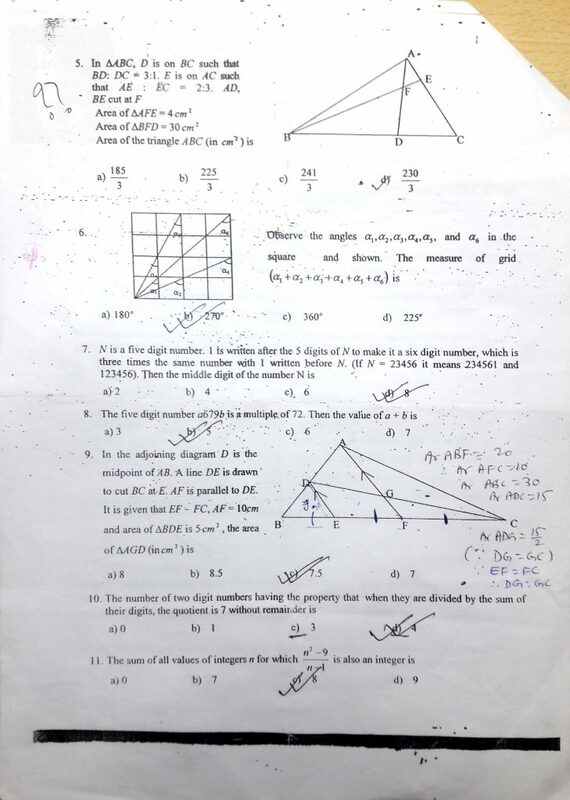 The students who have an ability for unique creativity thinking a unique and imaginative considering, preparation to assault new and non-routine issues displaying a general numerical capacity proper to their level. 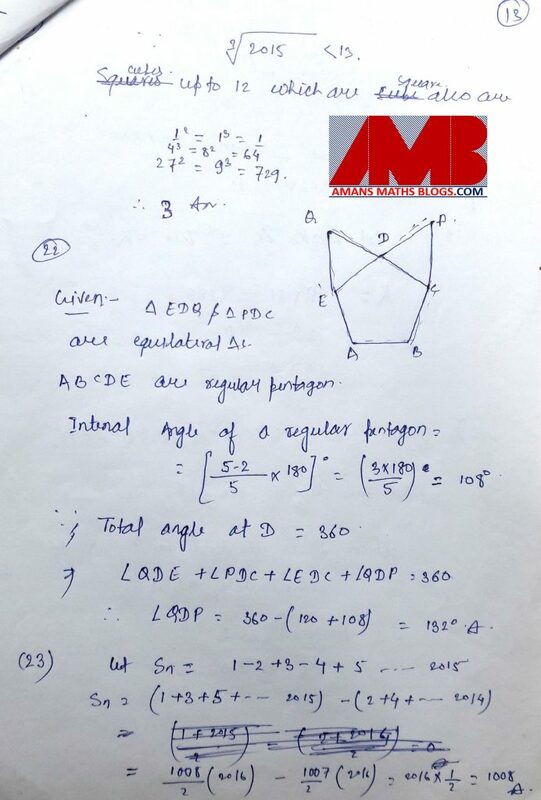 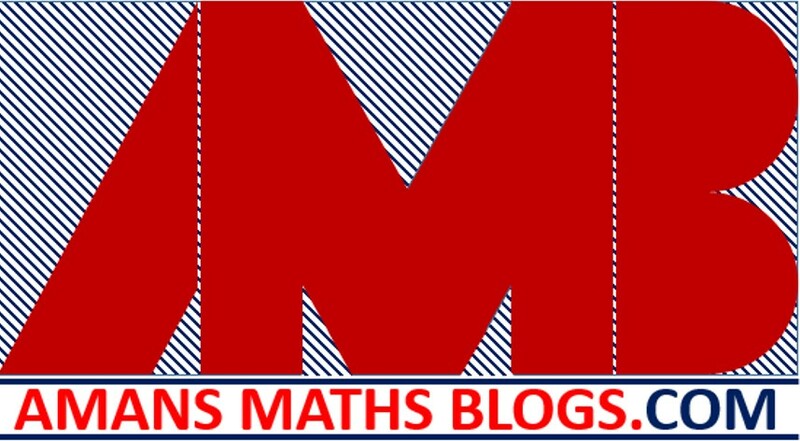 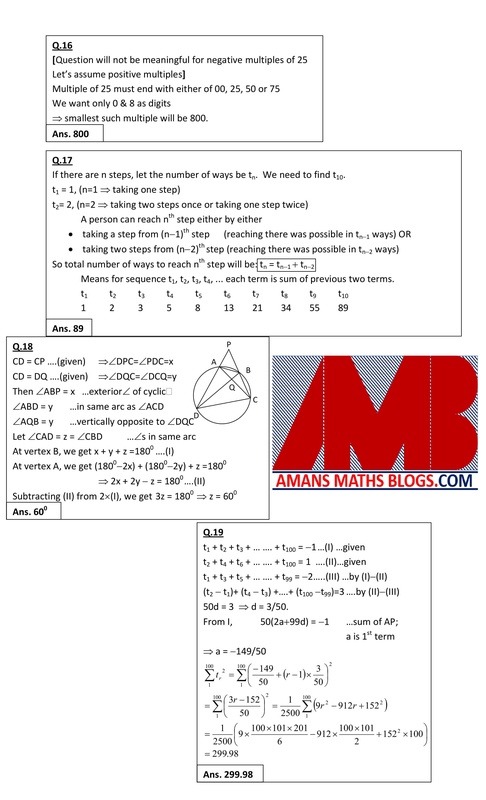 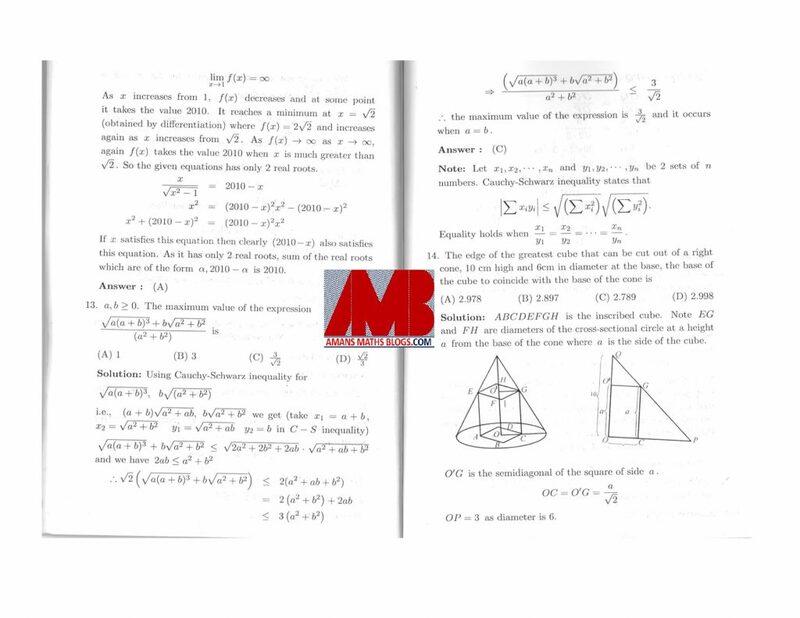 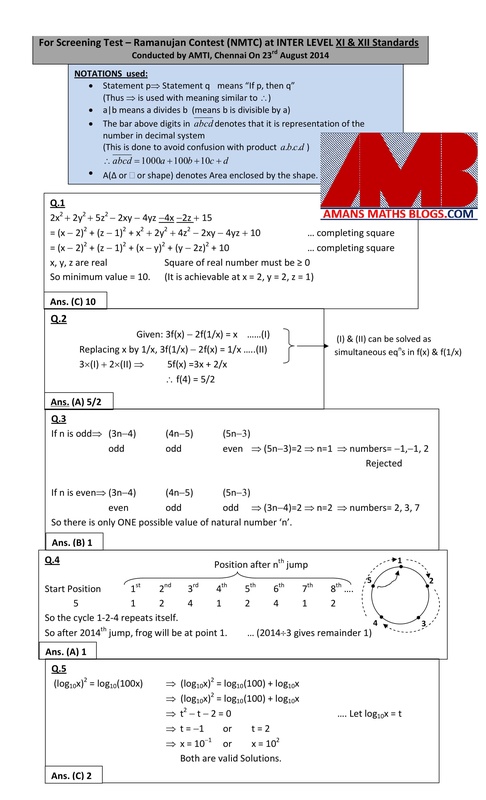 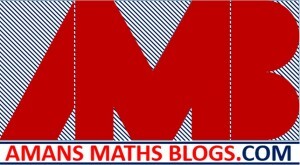 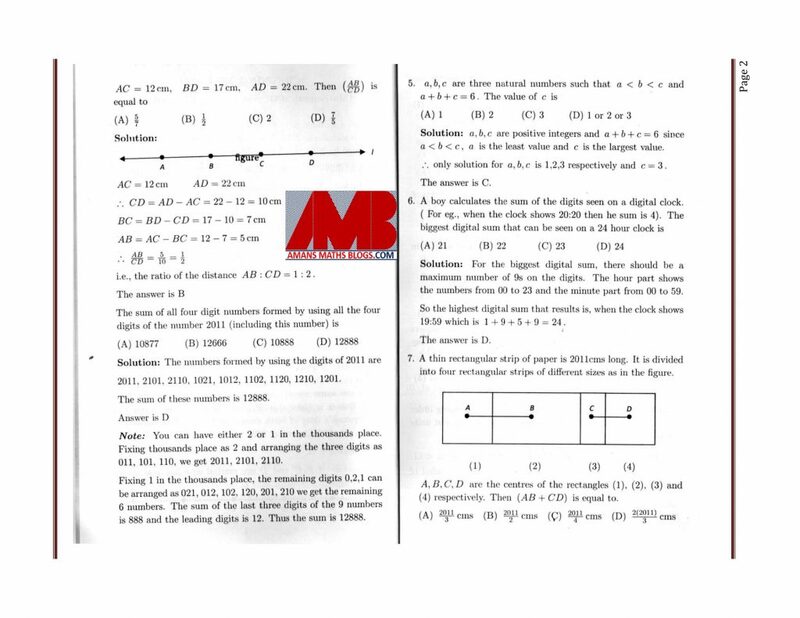 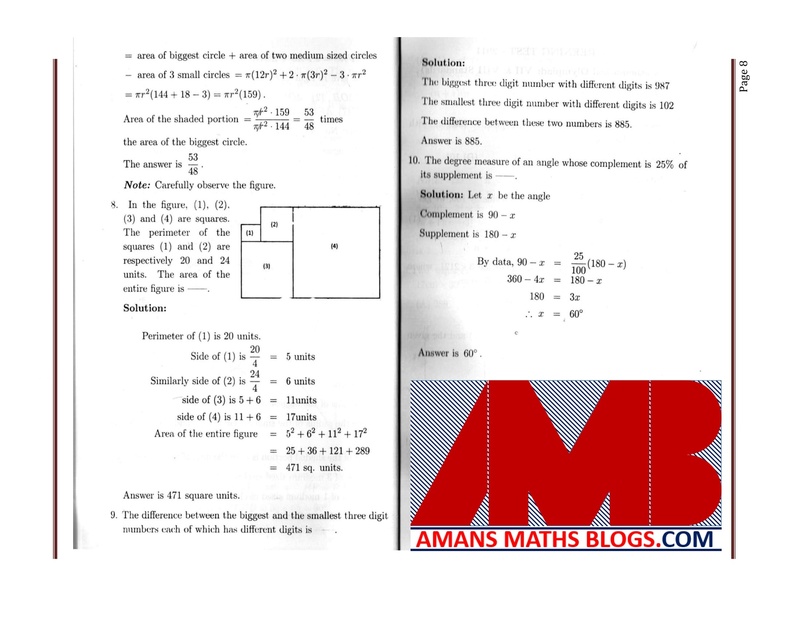 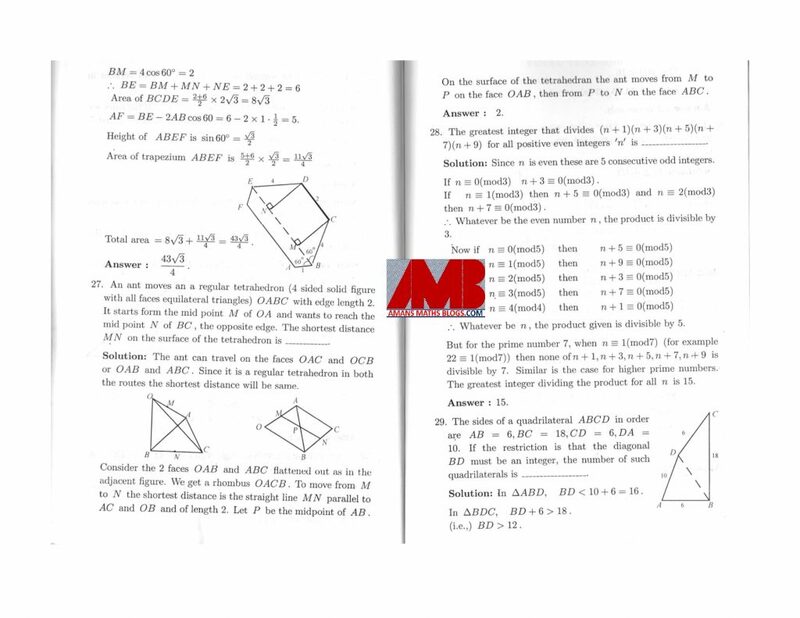 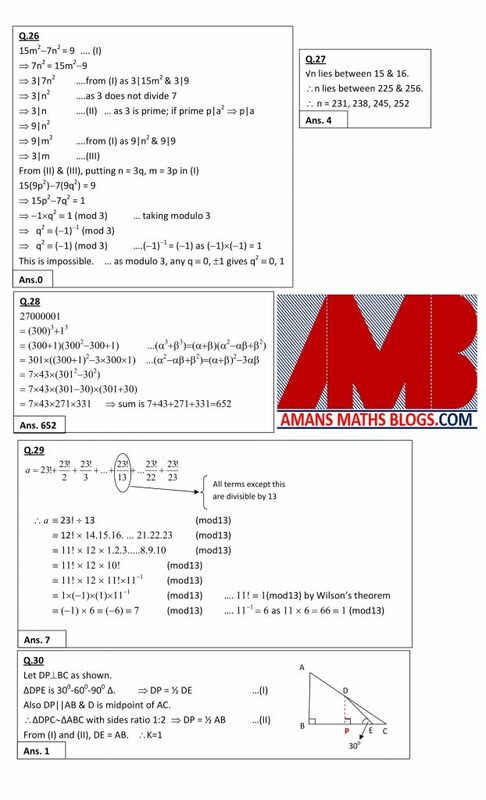 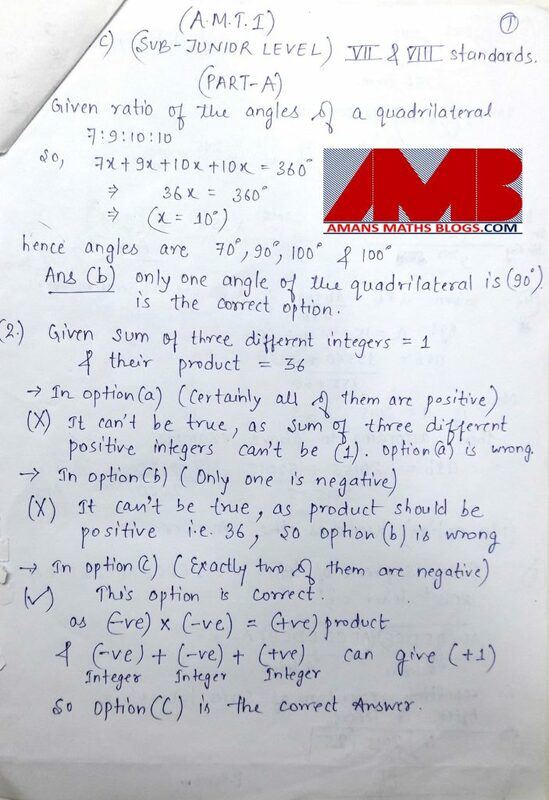 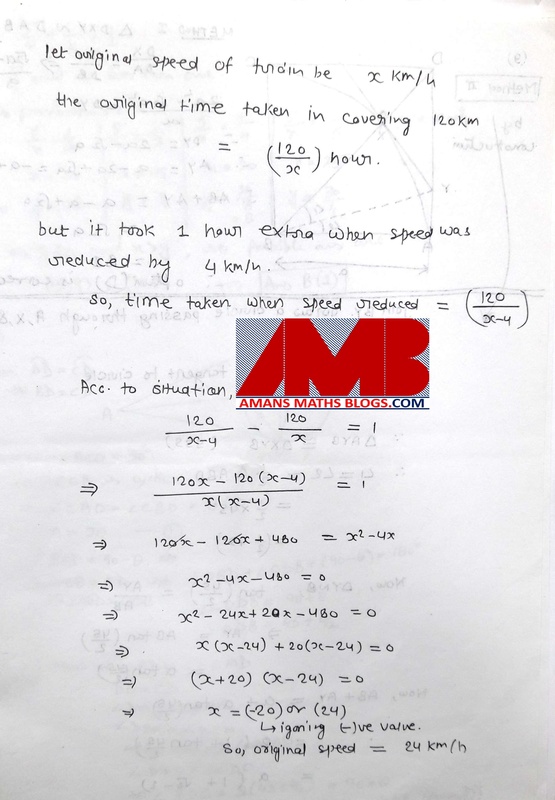 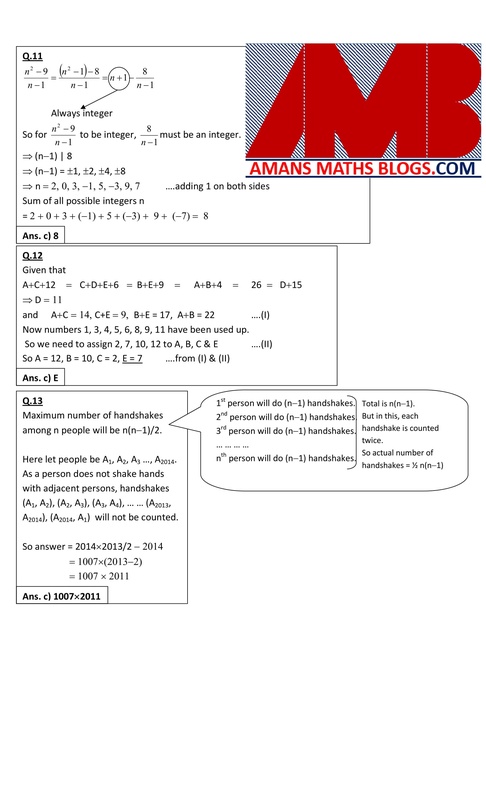 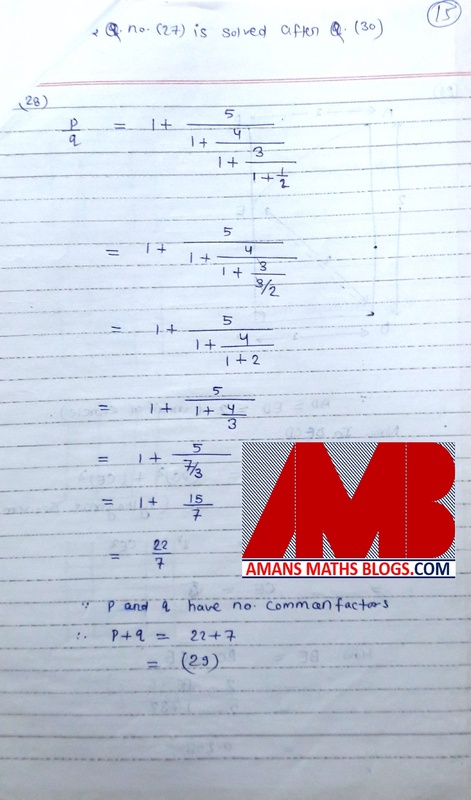 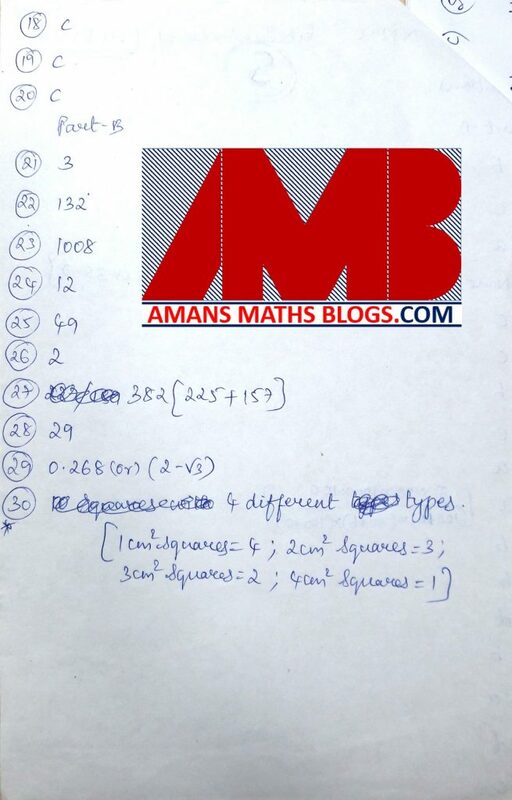 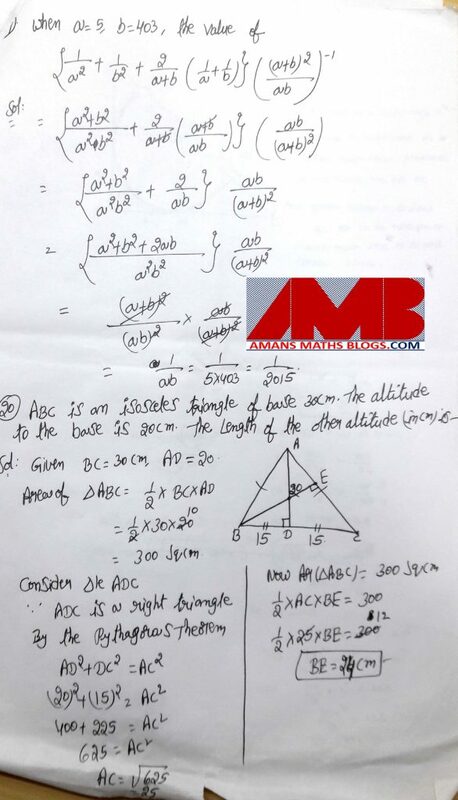 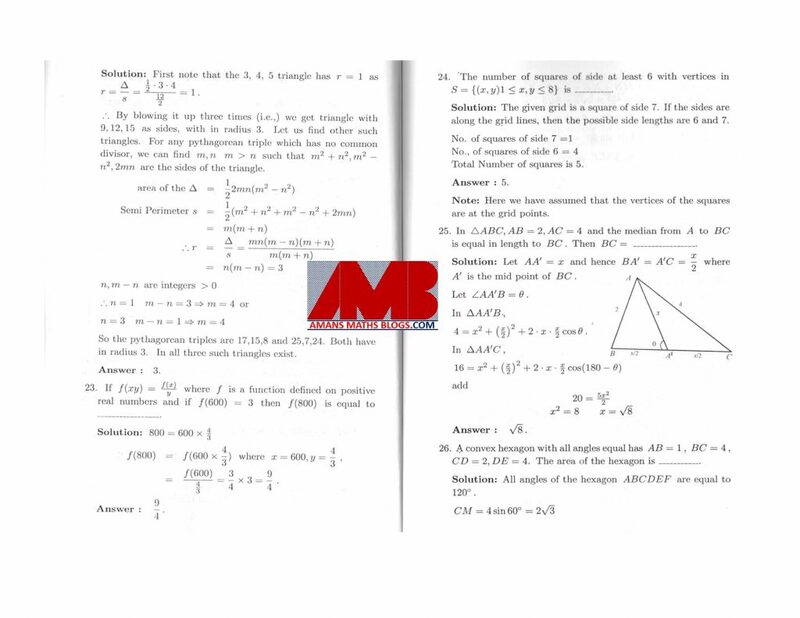 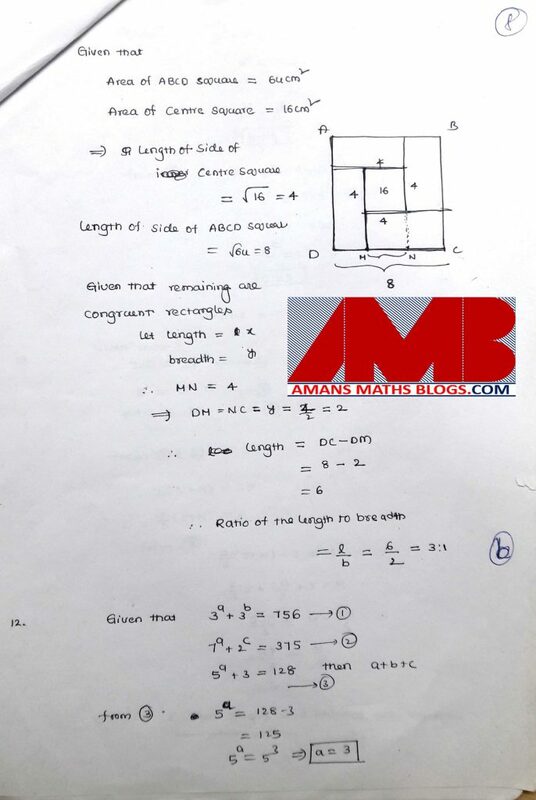 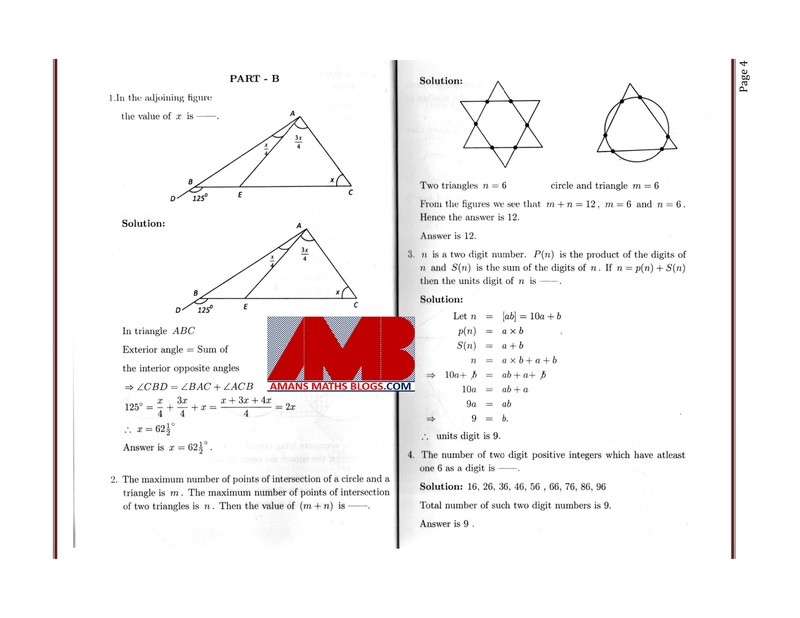 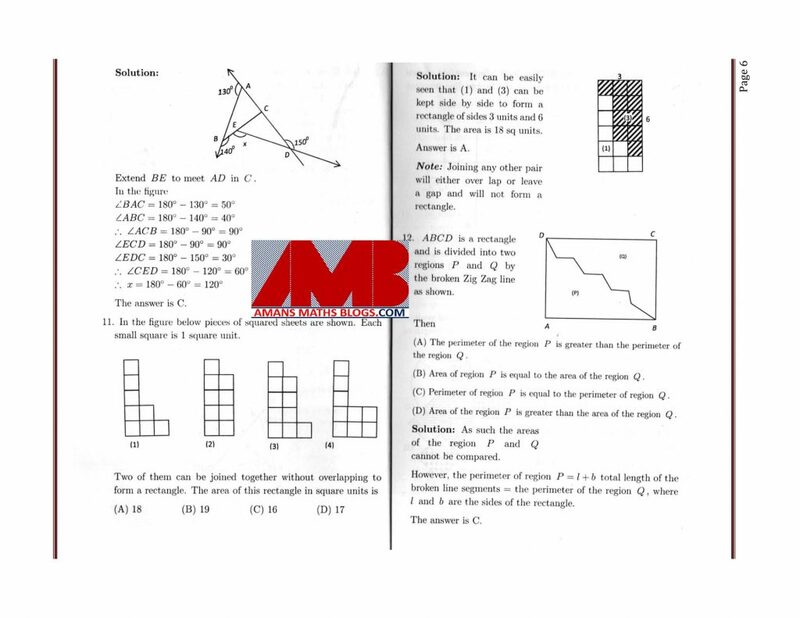 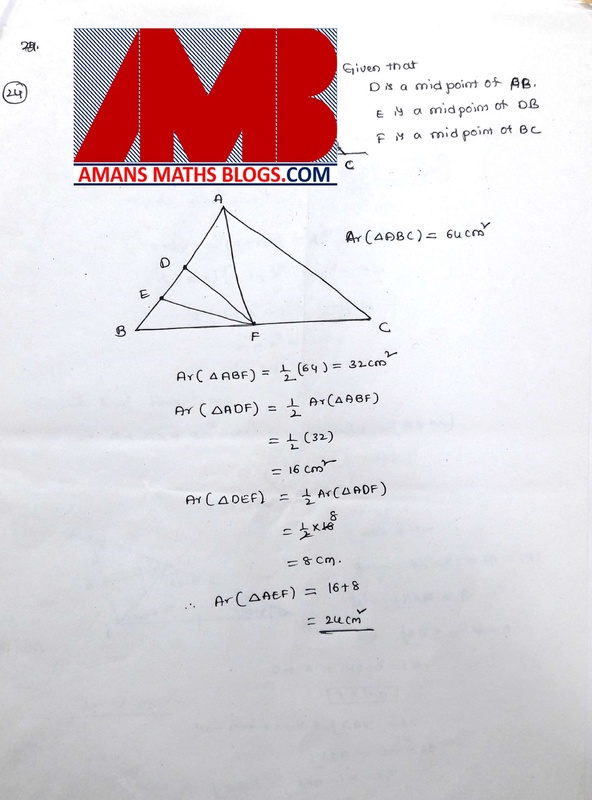 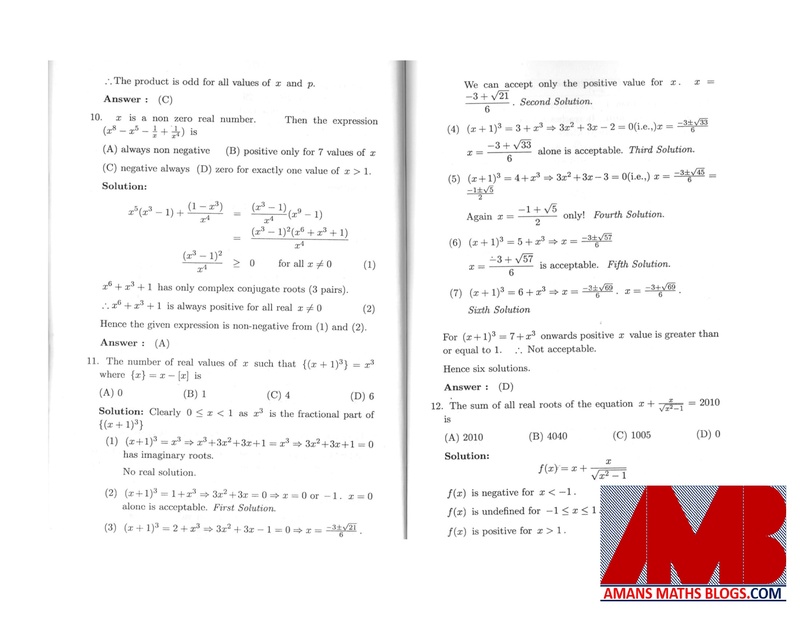 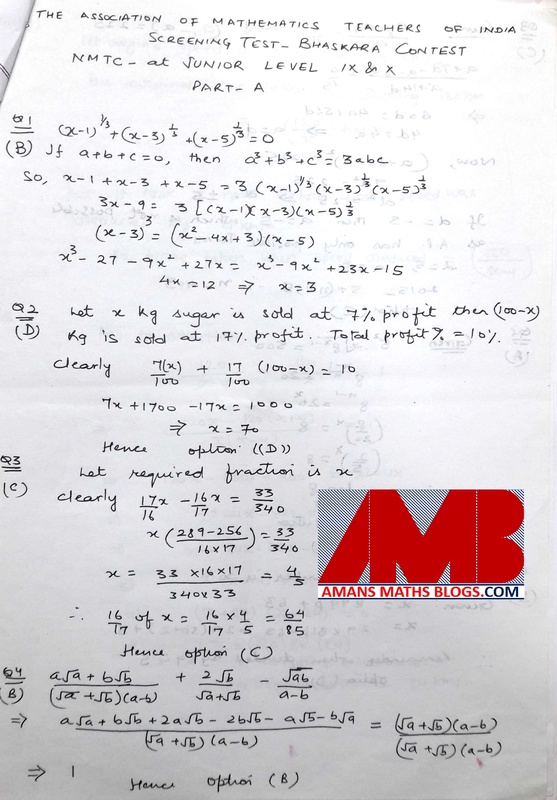 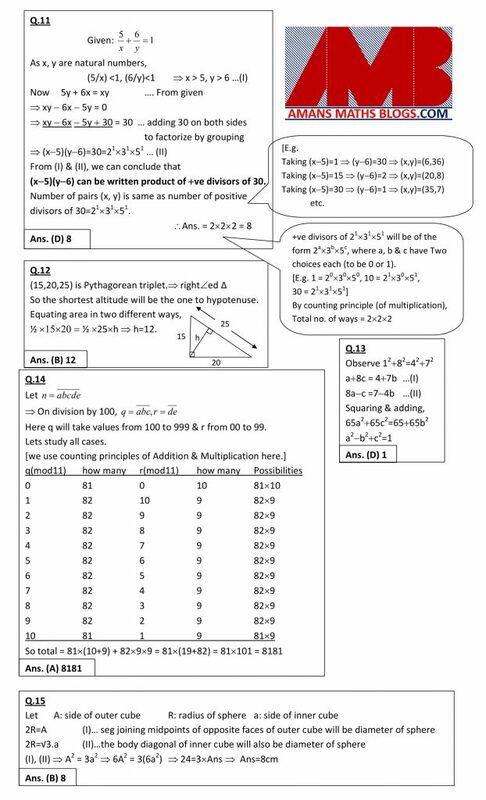 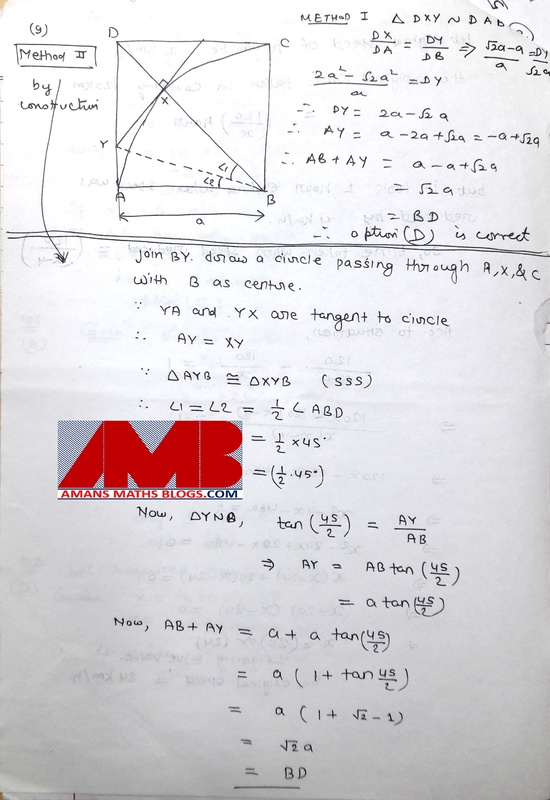 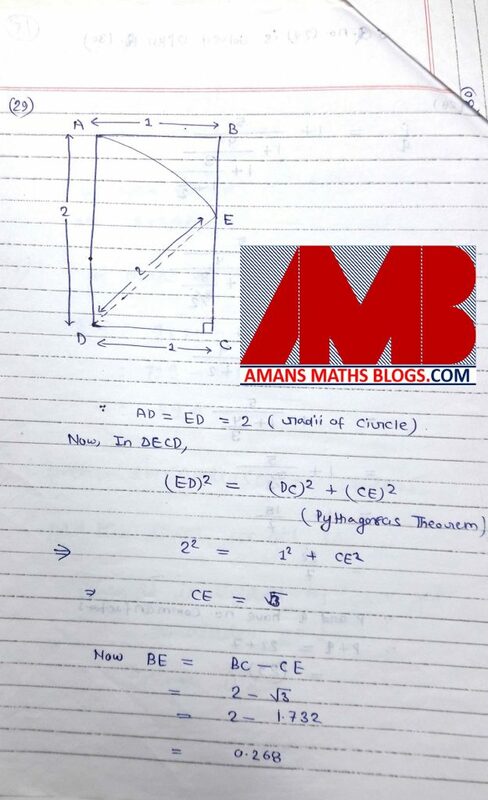 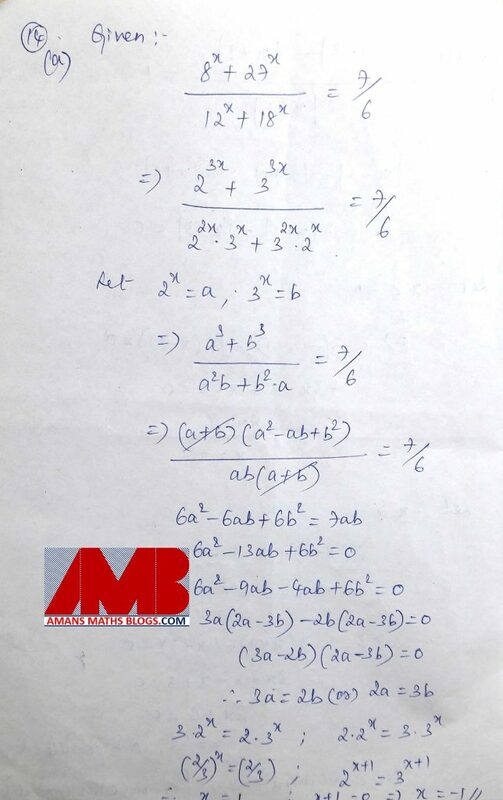 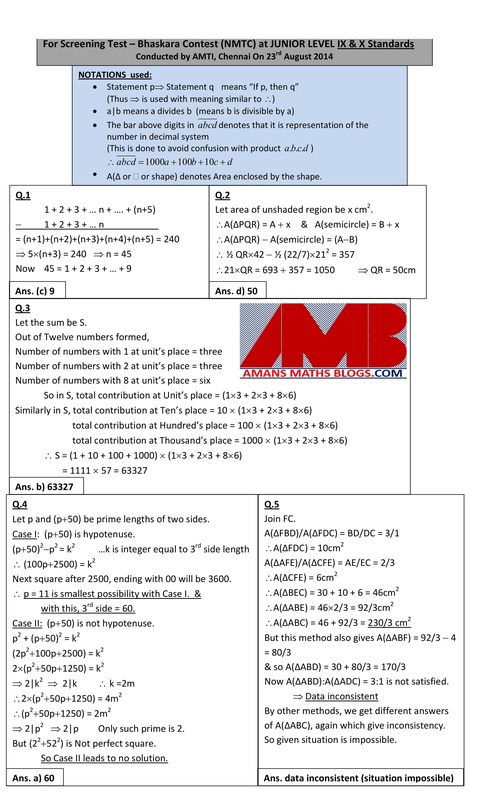 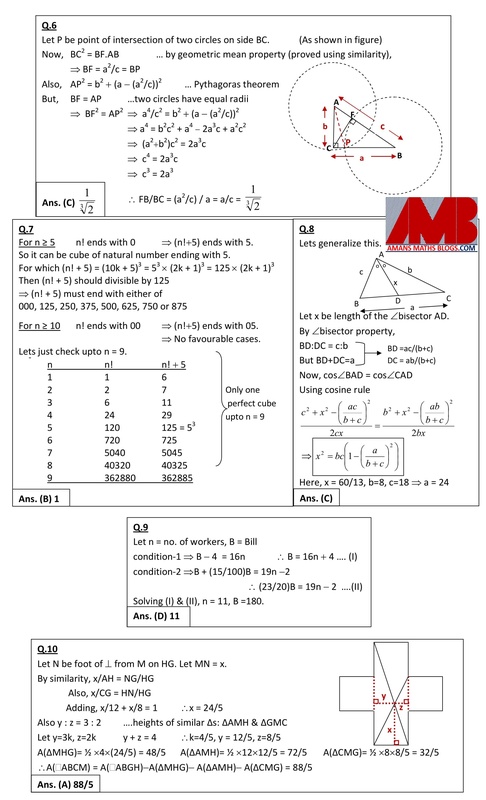 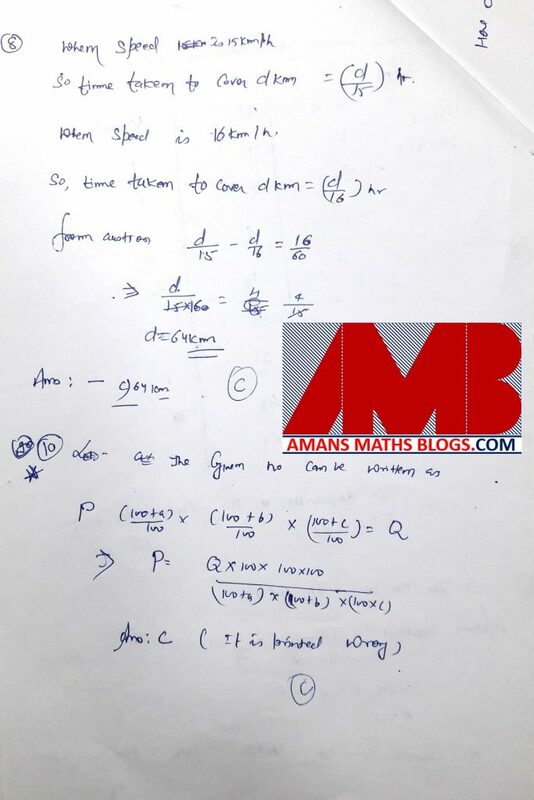 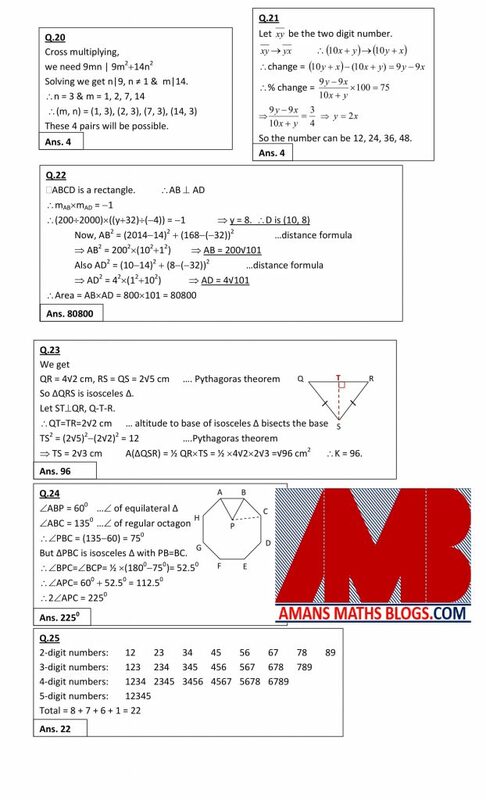 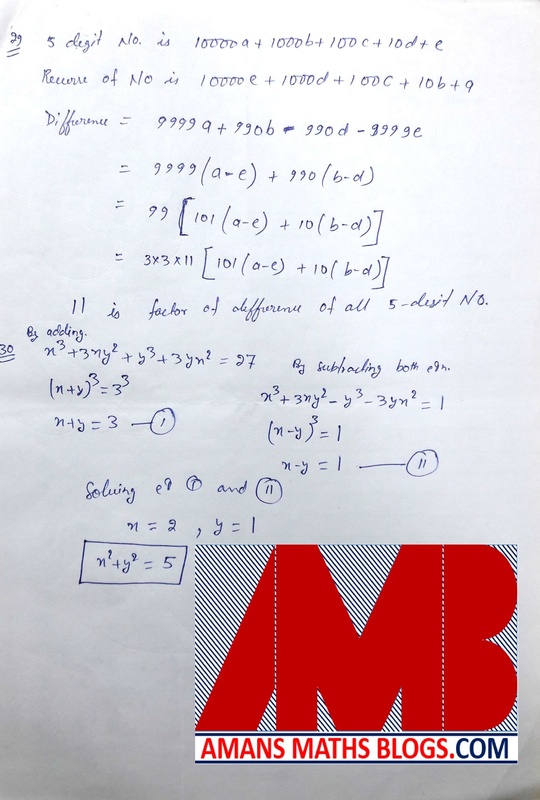 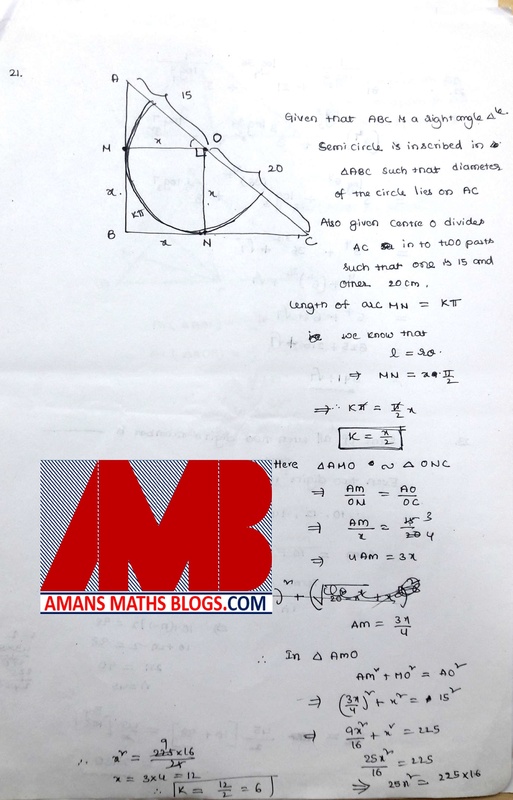 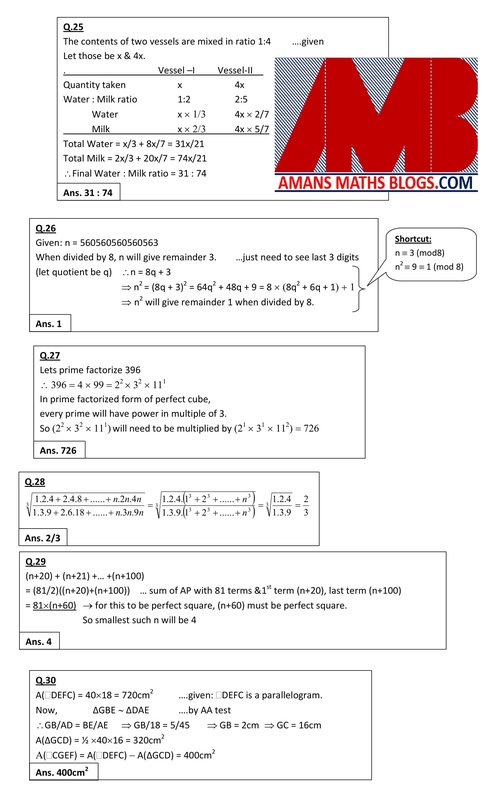 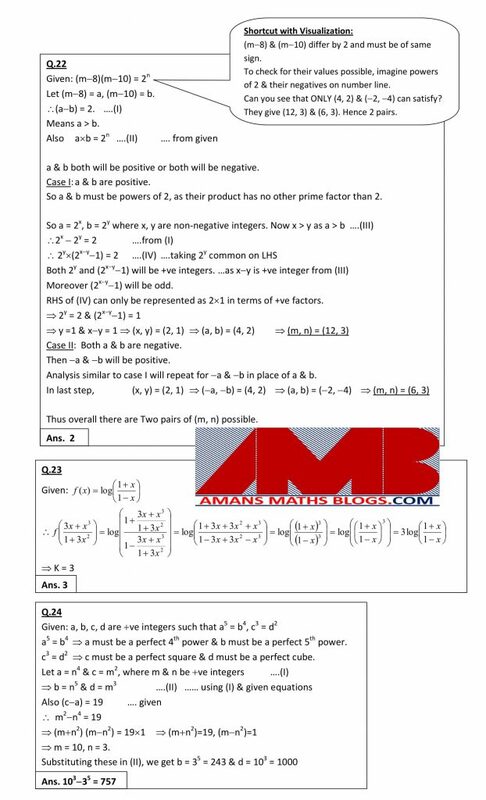 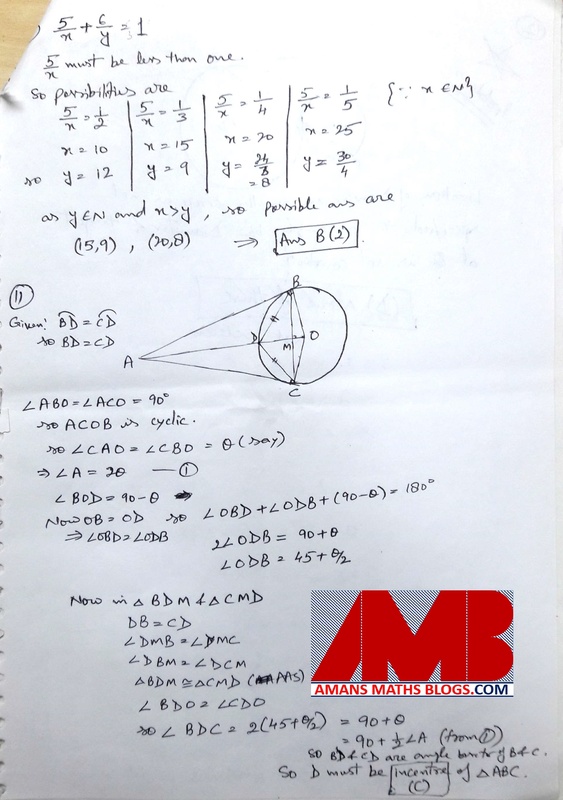 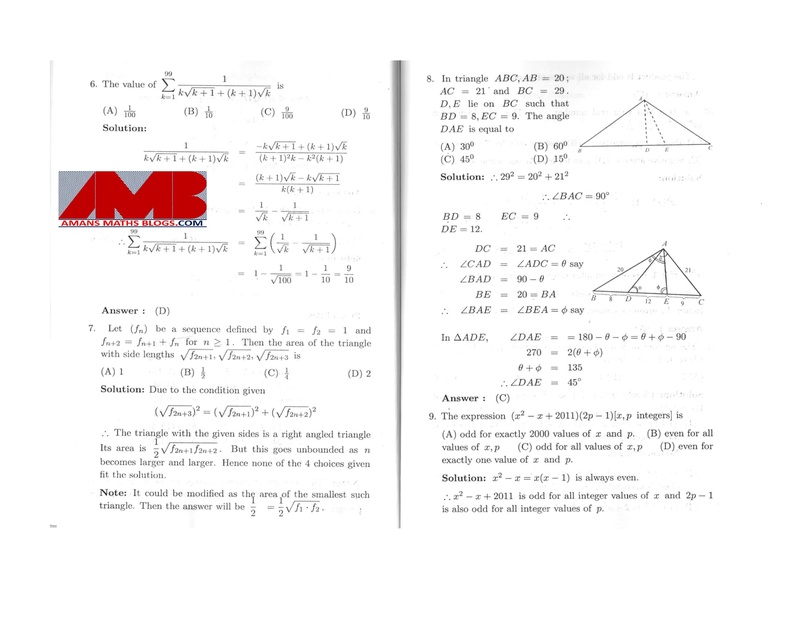 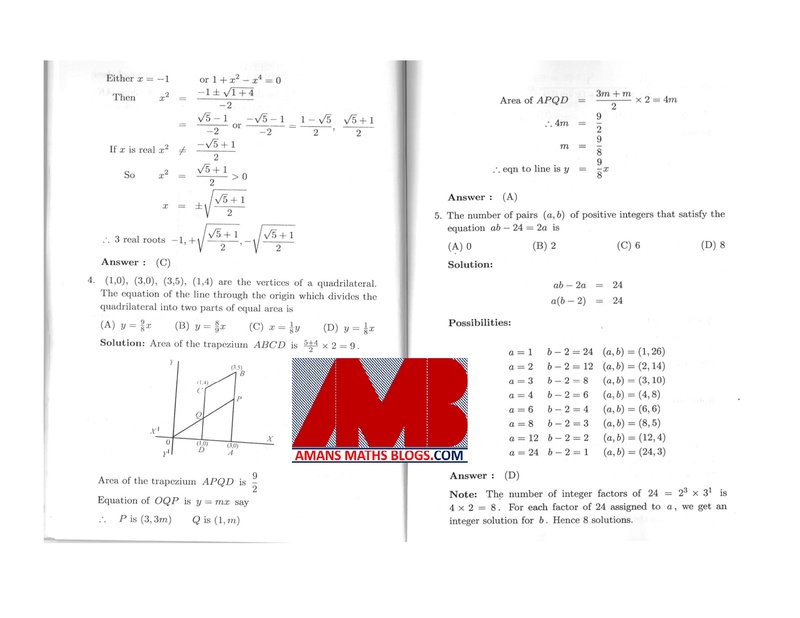 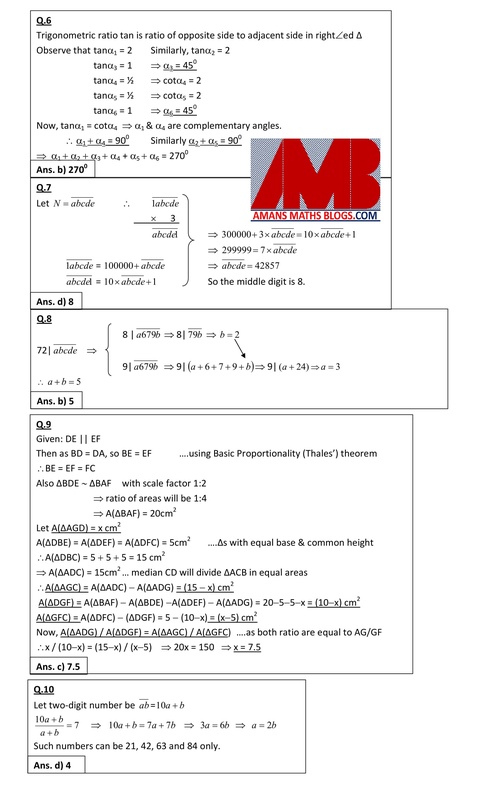 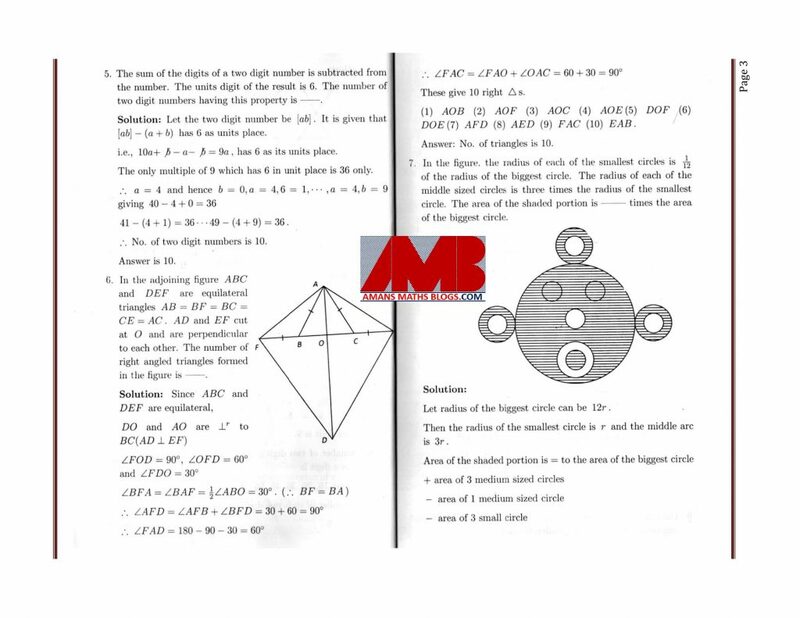 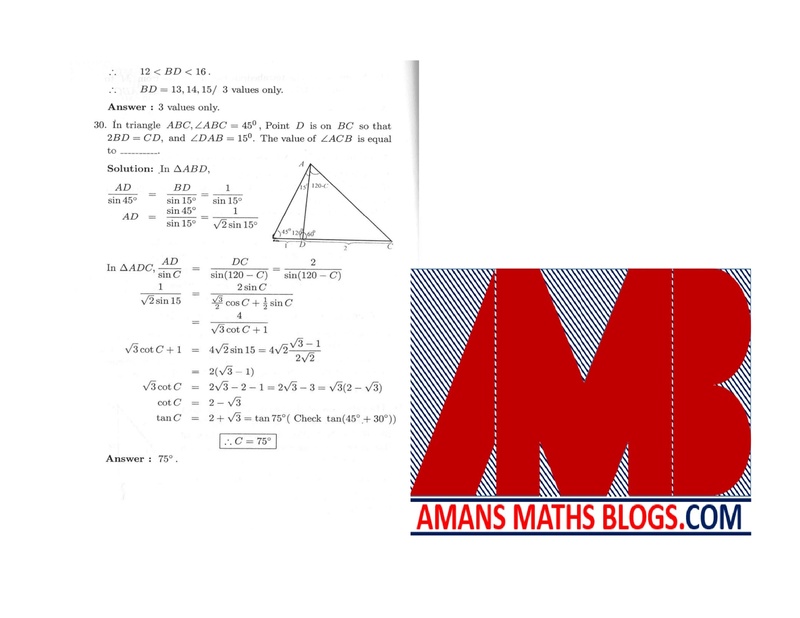 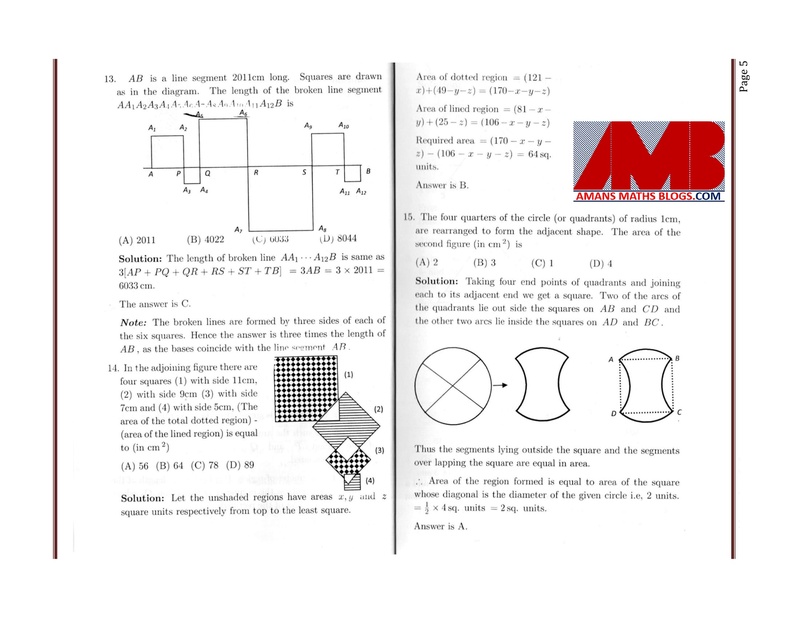 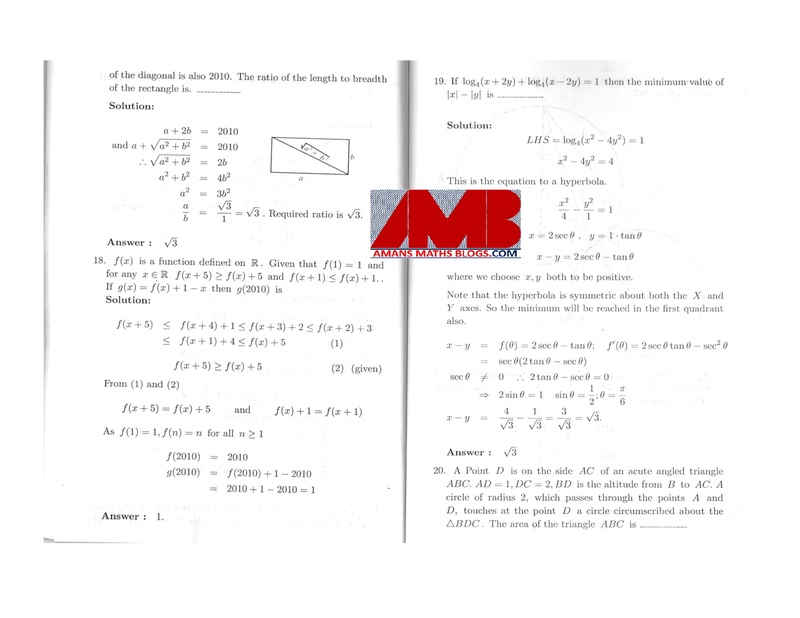 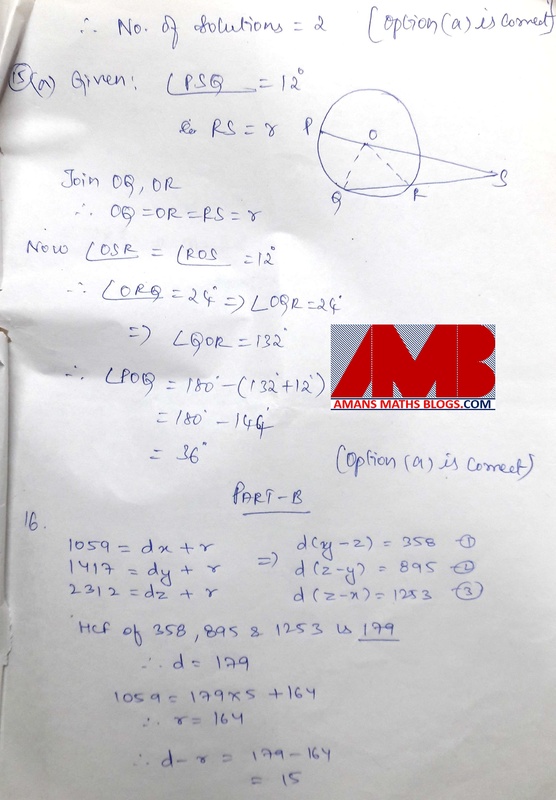 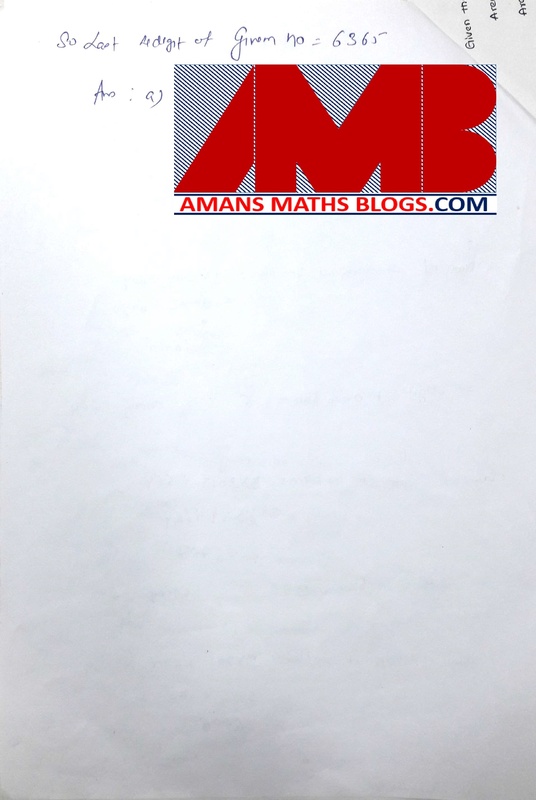 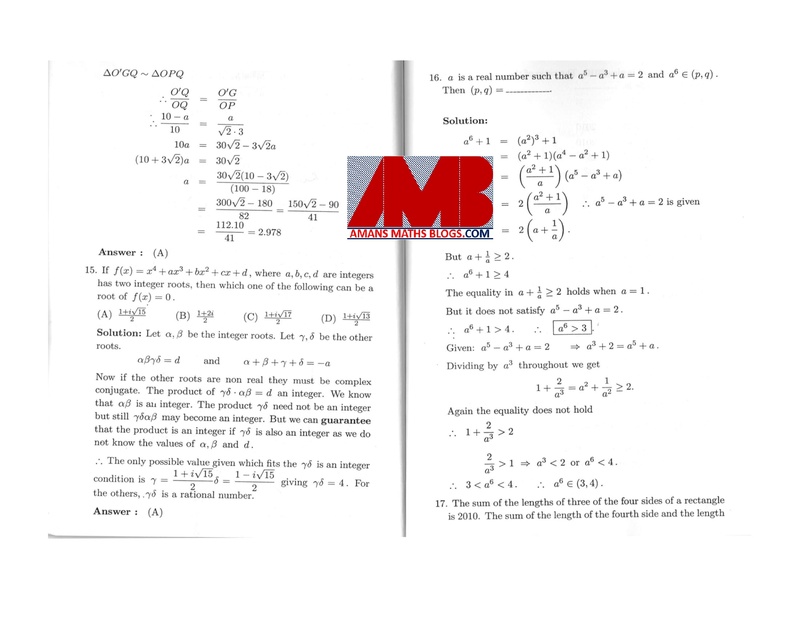 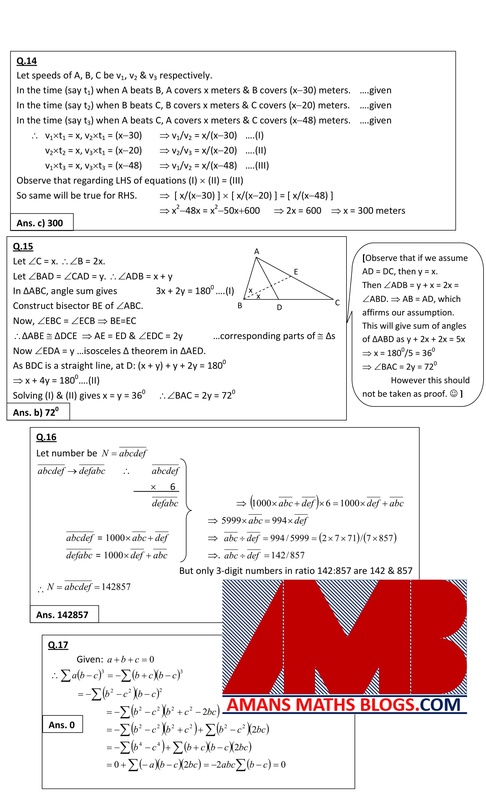 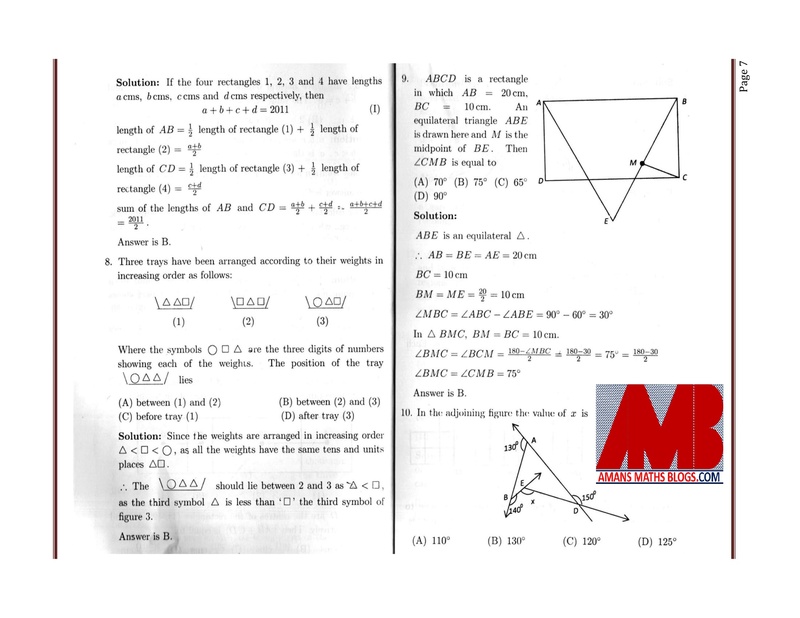 AMTI is a short form of Association Mathematics Teachers of India. 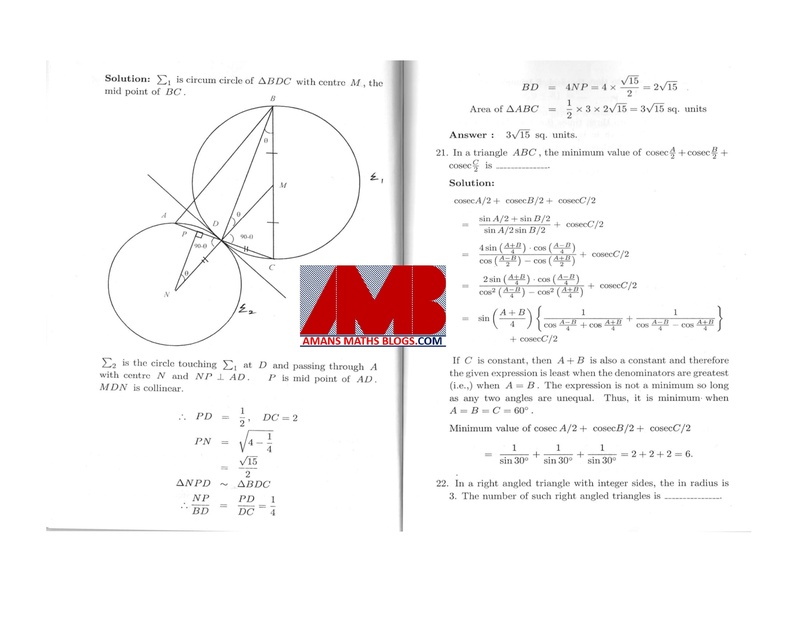 It is an academic body of professionals and students who have a passion in Mathematics research and education. 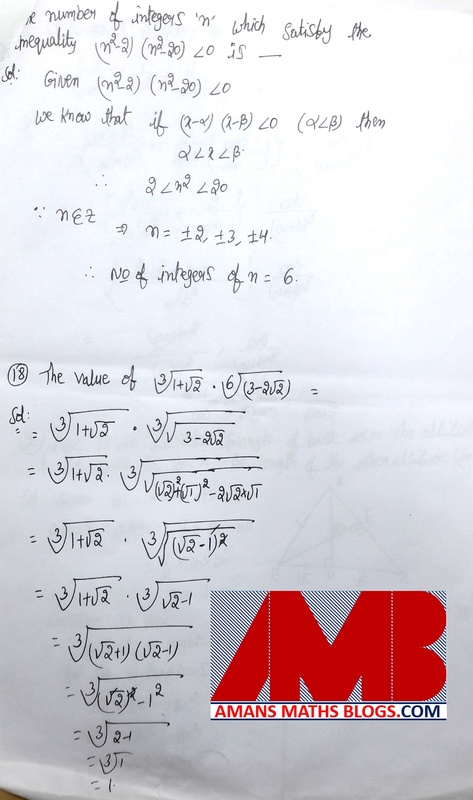 AMTI organisation first started in Tamil Nadu and now it is spreading its network in all over the country especially in South India. 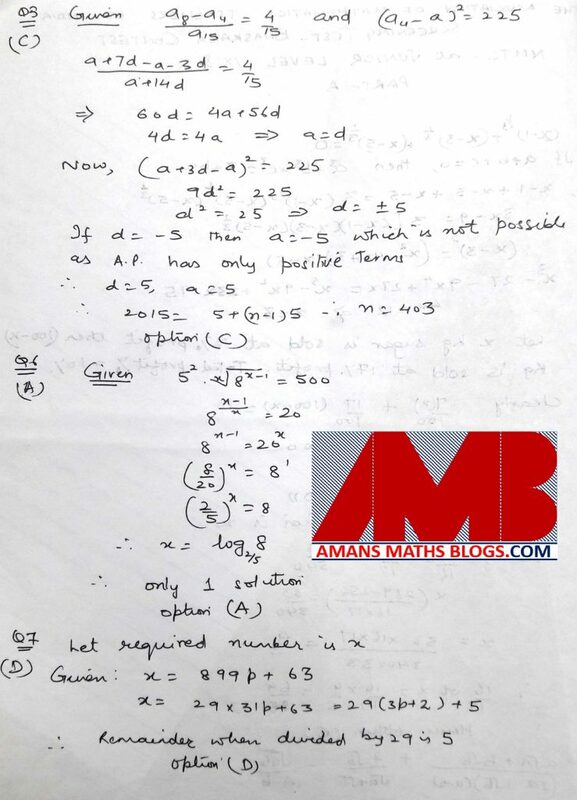 For Primary Level (Gauss Contest): Those students are eligible who studying in class 5th and 6th. 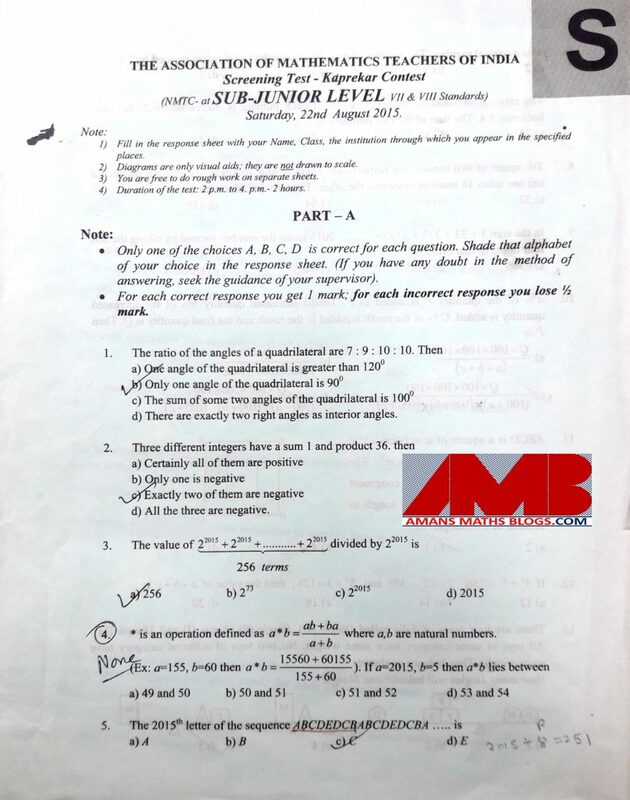 For Sub Junior Level (Kaprekar Contest): Those students are eligible who studying in class 7th and 8th. 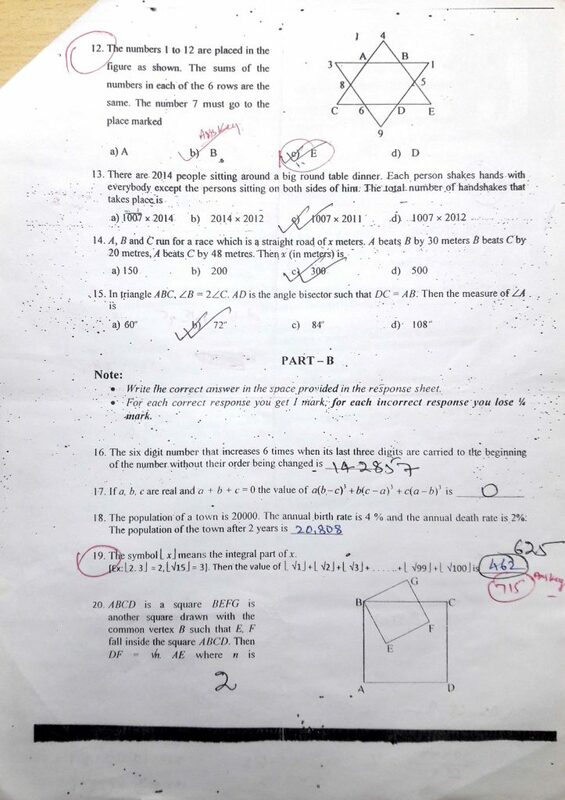 For Junior Level (Bhaskara Contest): Those students are eligible who studying in class 9th and 10th. 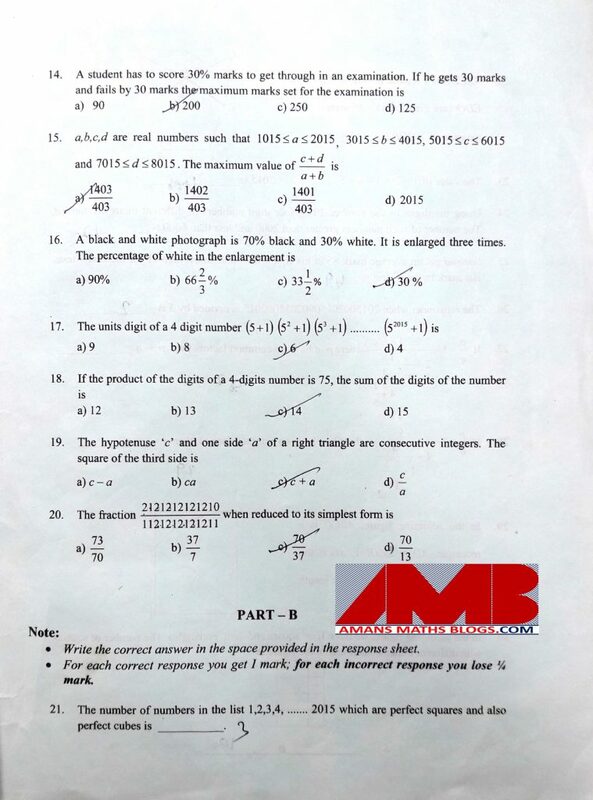 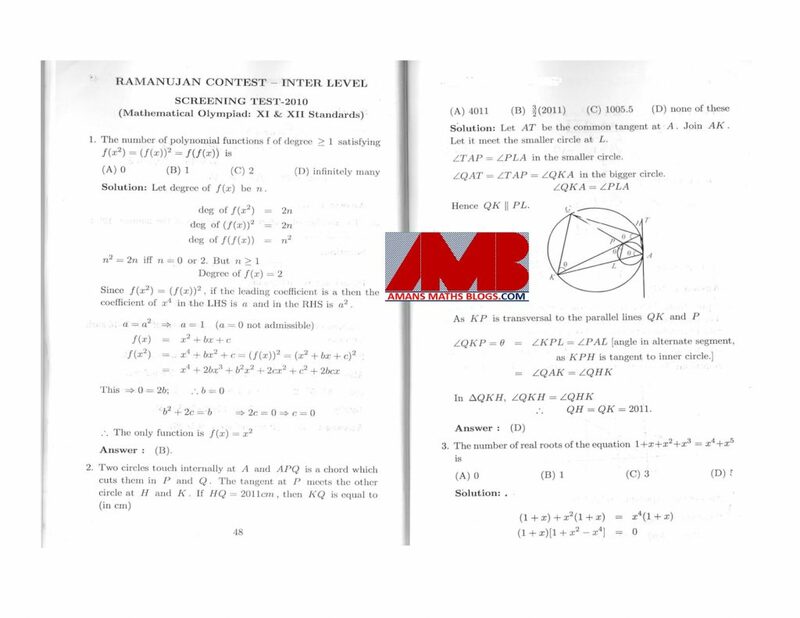 For Inter Level (Ramanujan Contest): Those students are eligible who studying in class 11th and 12th. 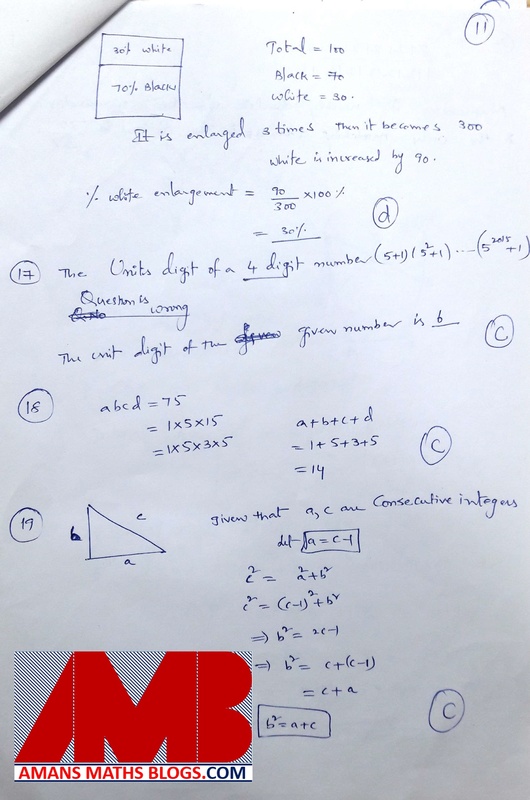 For Senior Level (Aryabhata Contest): Those students are eligible who studying in Degree classes in Arts, Science, Technical courses. 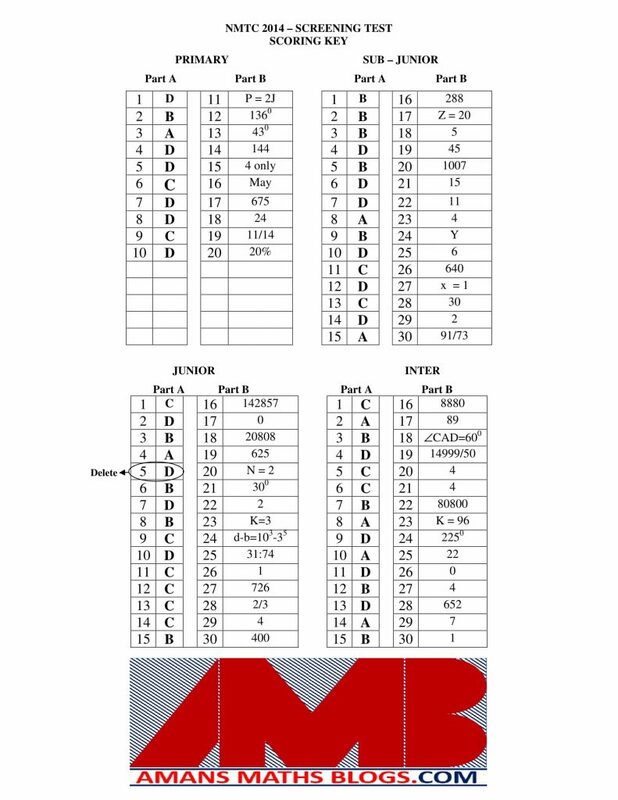 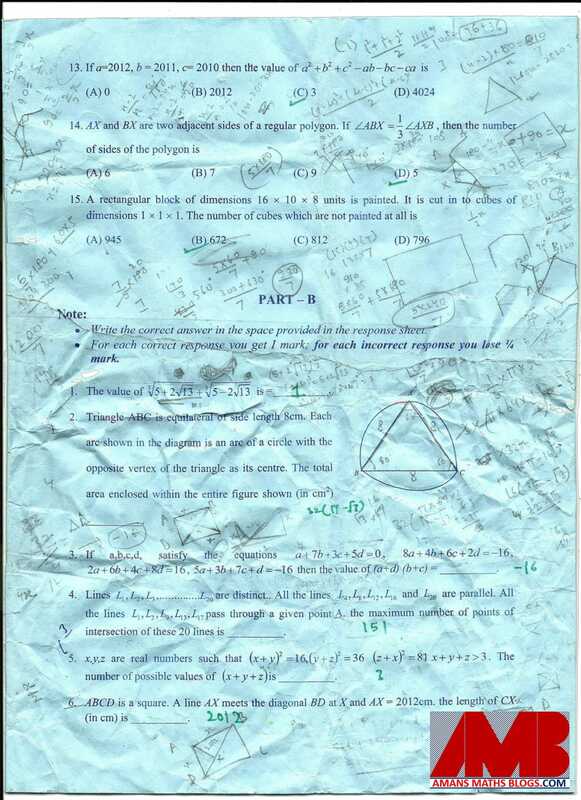 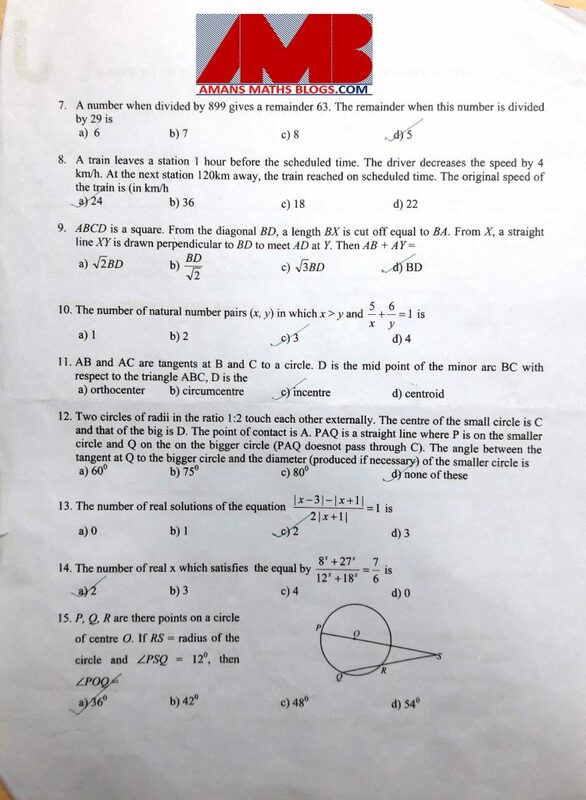 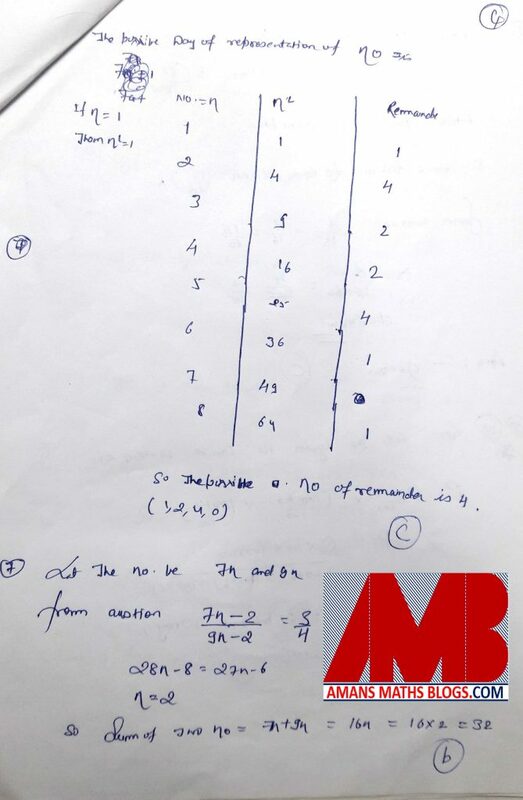 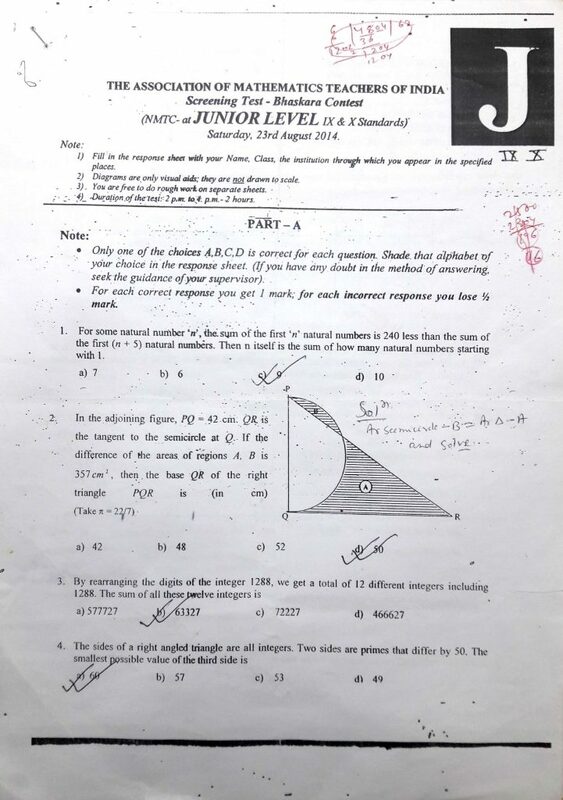 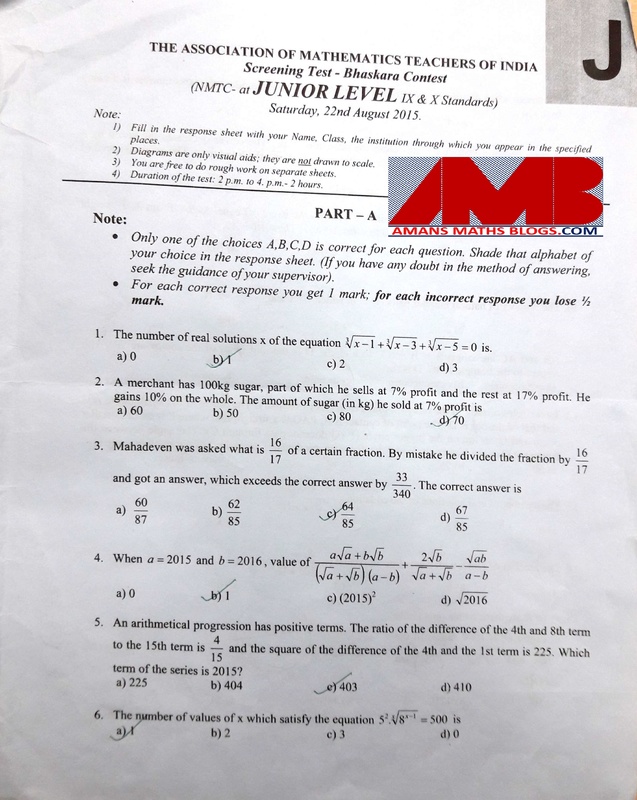 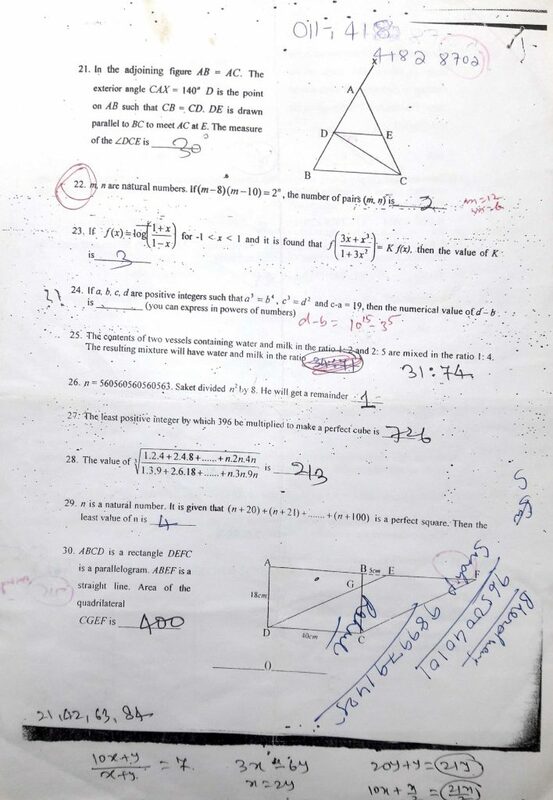 The medium of the question paper for Primary, Sub-Junior, Junior level are according to state where the candidates belongs, it means the papers is in the English, Gujarati, Hindi, Kannada, Malayalam, Marathi, Tamil or Telgu. 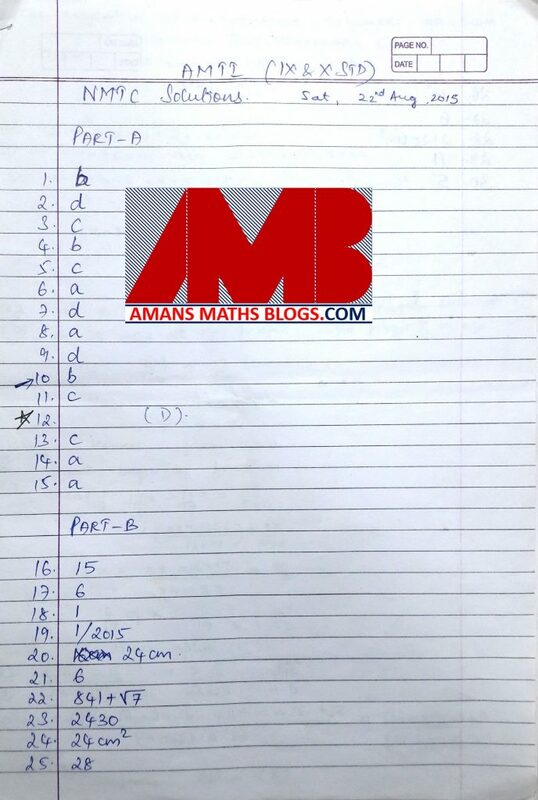 But, for the Senior Level, the medium of the question paper will be in English only. 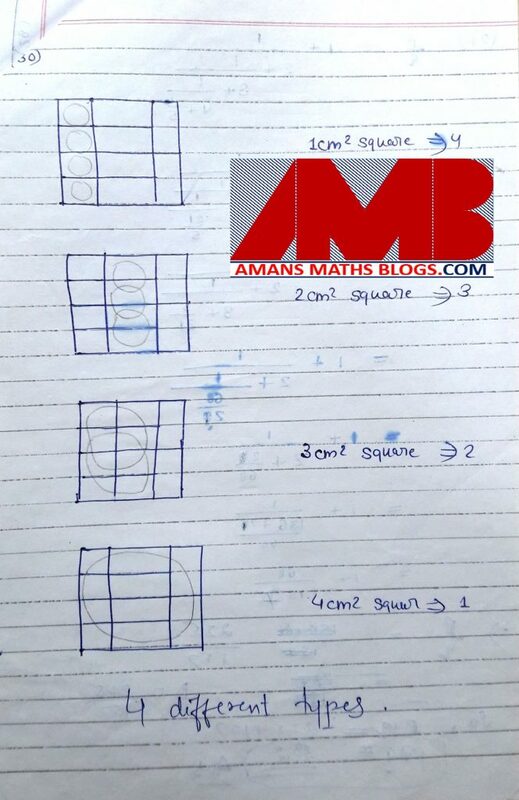 Counting techniques, pigeon hole principle, principle of inclusion and exclusion, basic graph theory. 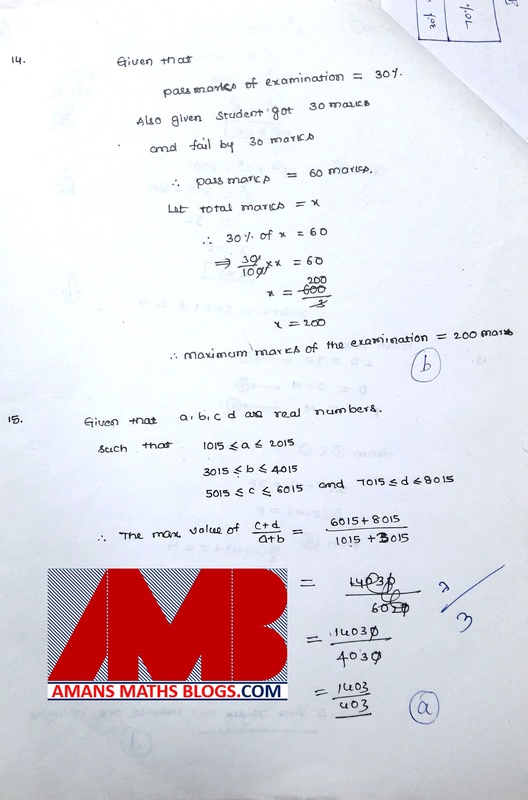 After the final test of NMTC, selected students are awarded with a cash prize to the Top 3 Winner in each level. 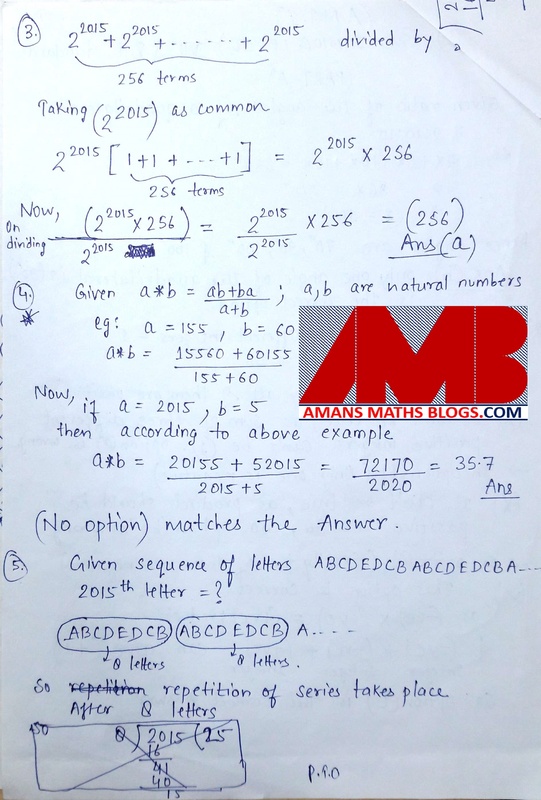 1st Winner will get a cash of Rs. 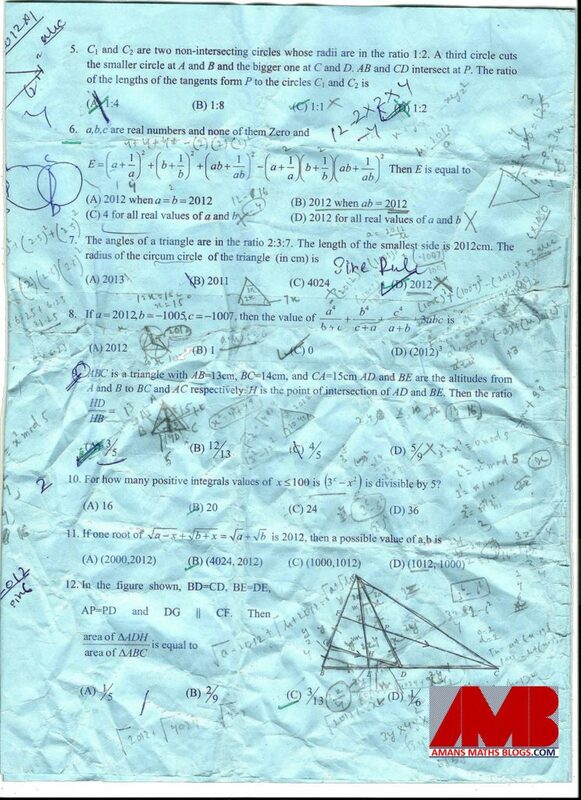 5000 with a merit certificate. 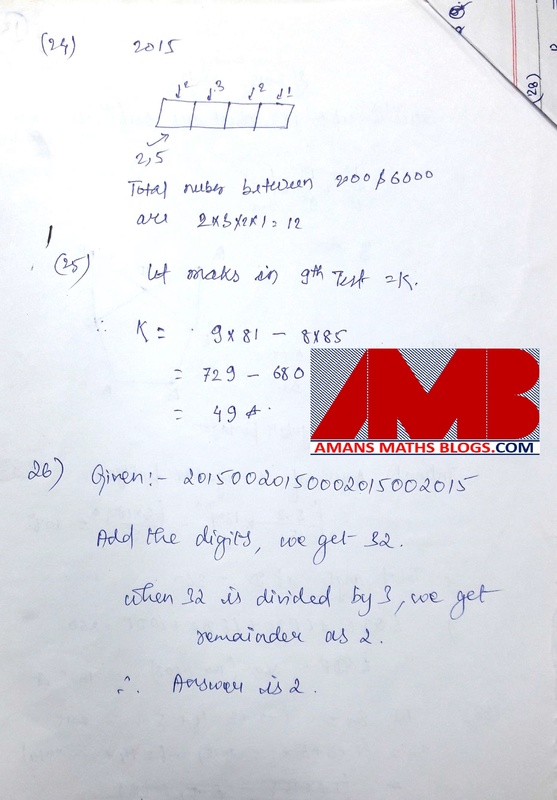 2nd Winner will get a cash of Rs. 2500 with a merit certificate. 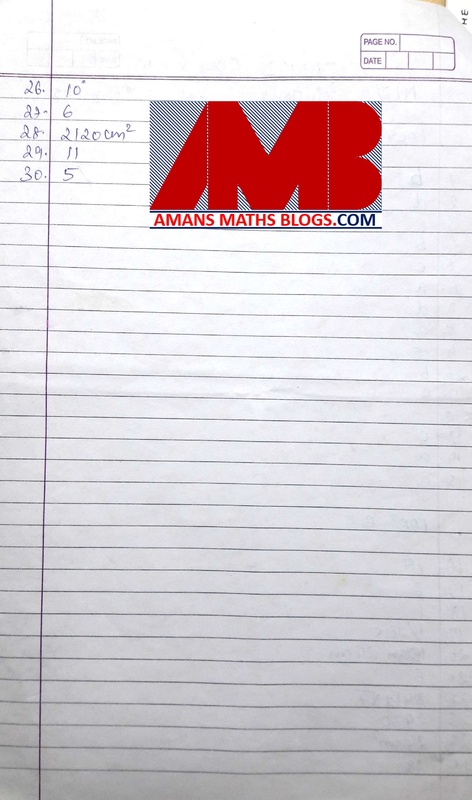 3rd Winner will get a cash of Rs. 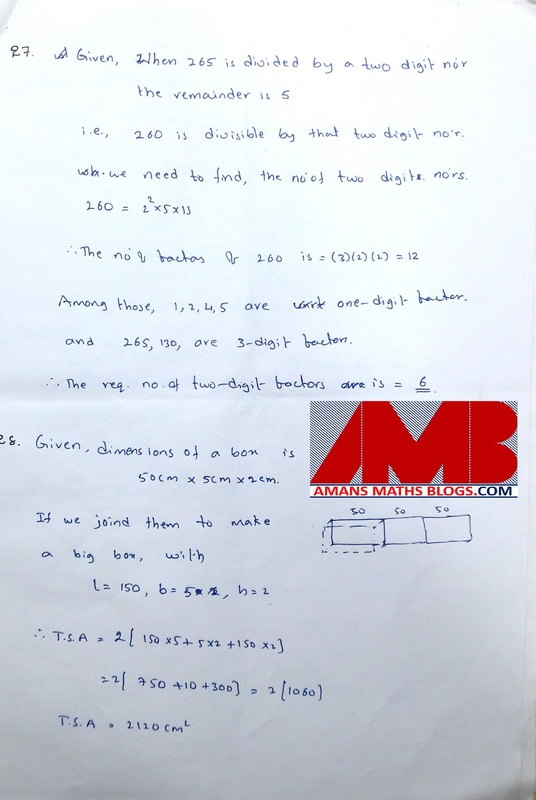 1250 with a merit certificate. 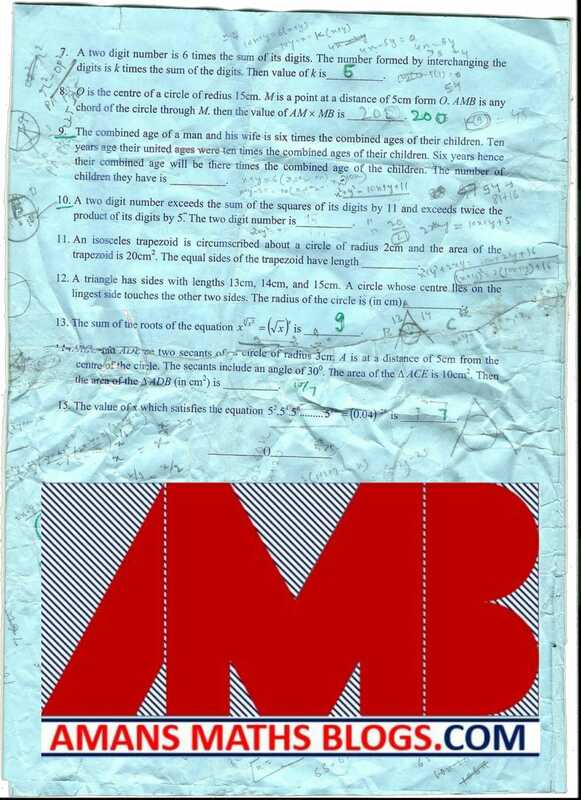 Other selected at final level also get some cash as award with a merit certificate. 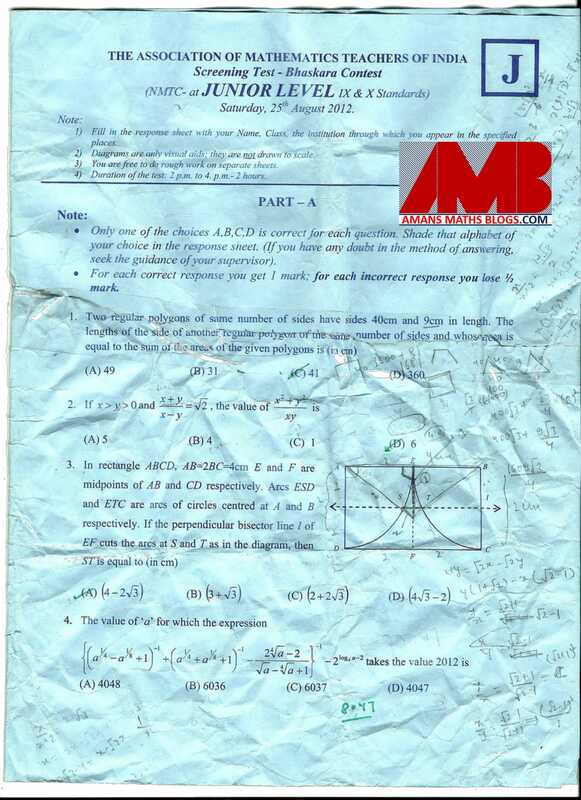 A changes is made in this award from 2010 as below. Students who get selected at INMO through AMTI will get a sum of Rs. 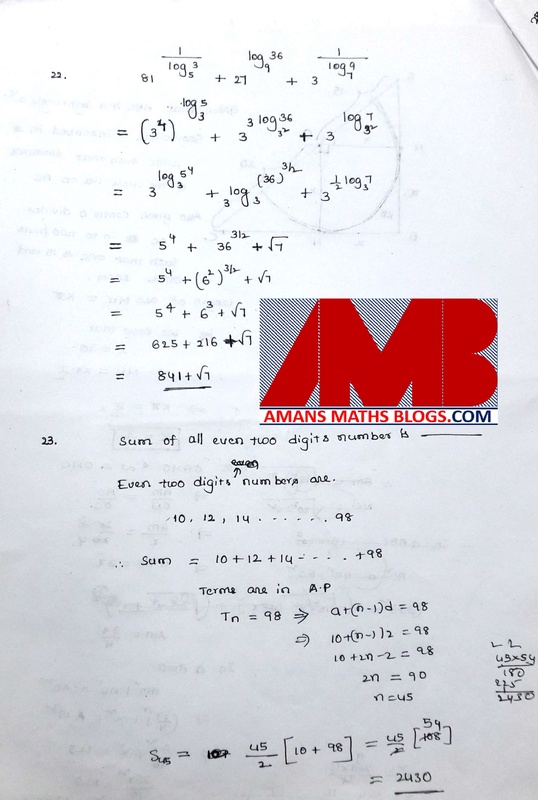 10000 at each level. 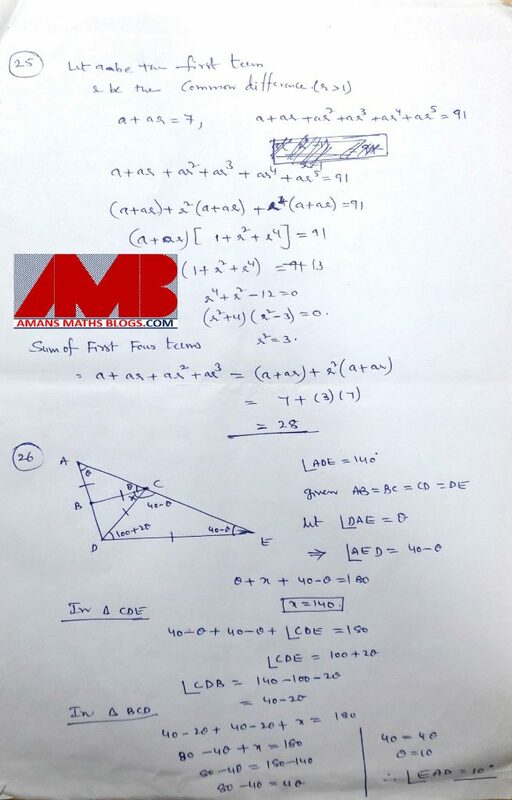 Students who get selected at IMO through AMTI will get a sum of Rs. 20000 at each level.